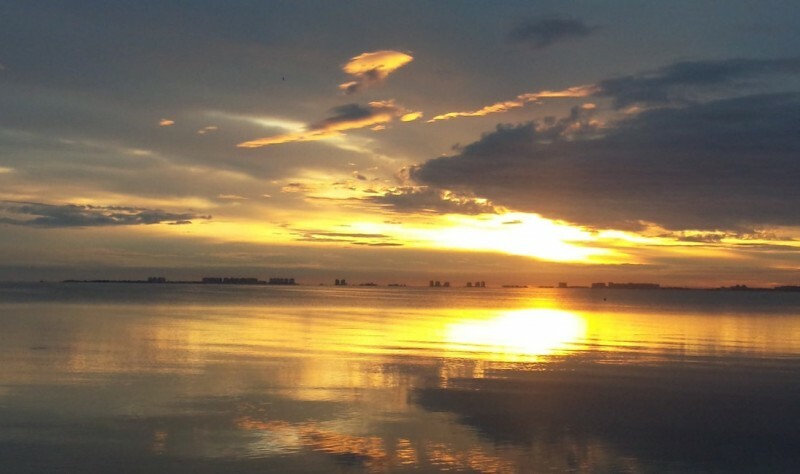 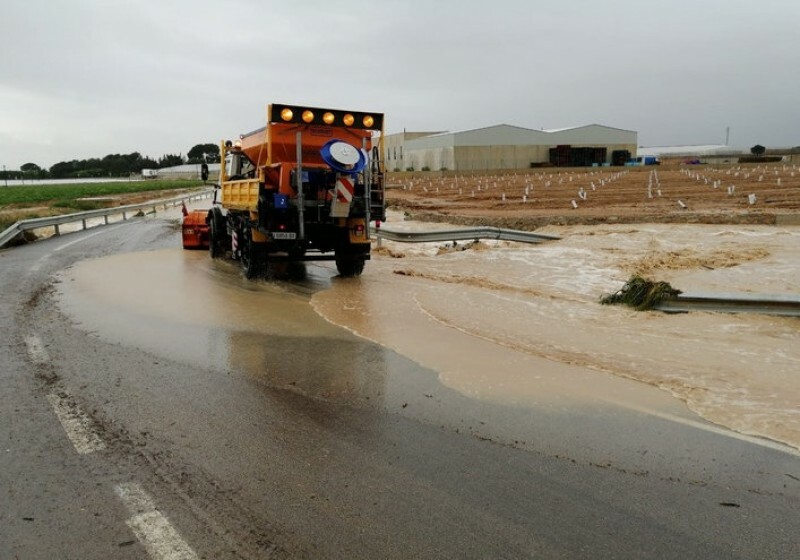 Showers in the north on Thursday but clearing for the last weekend of April The heaviest April storms for 50 years which caused widespread disruption on the roads of Murcia last weekend appear.. 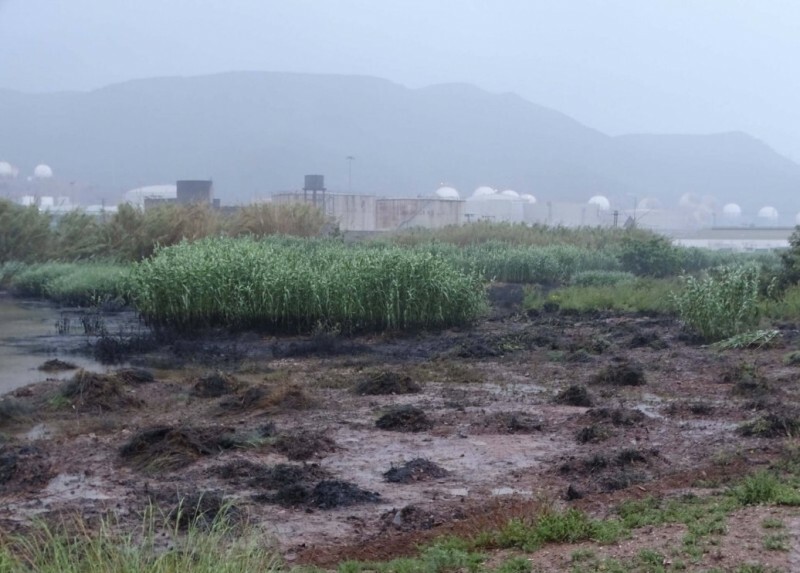 The local IU party also bemoan inaction on the part of local and regional authorities While farmers welcomed the heavy rain which fell in the Region of Murcia during the second half of Easter..
ANSE claim the spillage in Escombreras is more serious than the company has reported The public prosecution service of the Region of Murcia has launched an inquiry into a fuel leakage on 19th and..
Ramonete residents are suspected of destroying sea daffodils and other protected plants Work is under way at the beaches of Calnegre in Lorca to replace the vegetation which was destroyed by tractor..
Murcia farmers exported 628 million euros of fruit and veg to the UK last year The immediate threat of Brexit may have lifted for the time being at least, but the regional government of Murcia..
Up to 200 millimetres of weekend rain in Murcia– joy for farmers, misery for hoteliers! 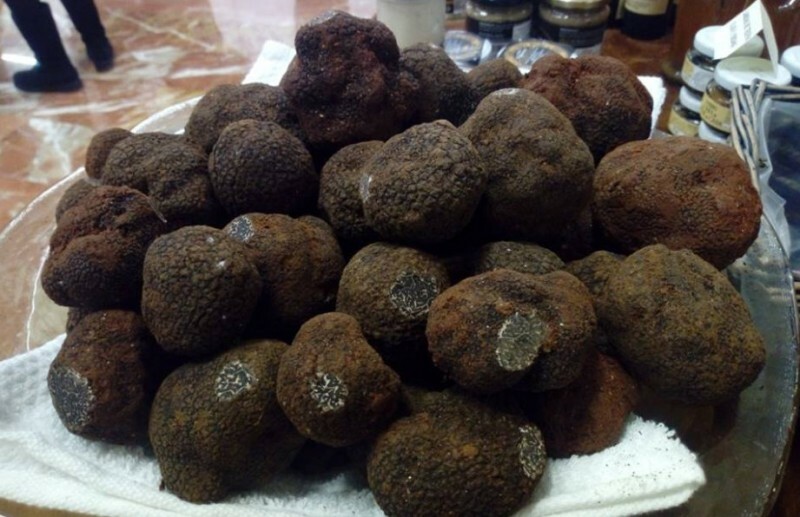 Cartagena restaurant owners report a 40 per cent drop in takings over Easter weekend The heavy rain which fell over Easter weekend may have caused sadness at the cancellation of many of the main..
Périgord truffles can fetch over 1,000 euros per kilo At the experimental agricultural centre of Las Nogueras de Arriba in Caravaca de la Cruz staff belonging to the Agriculture department of.. 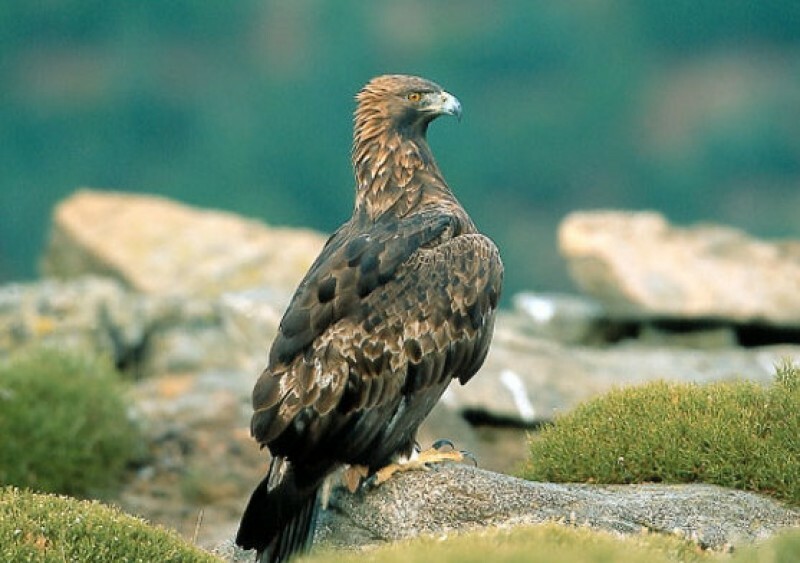 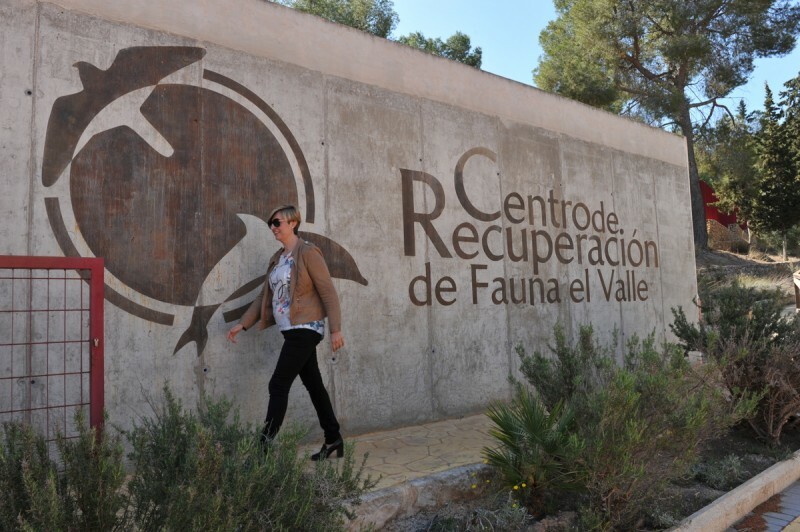 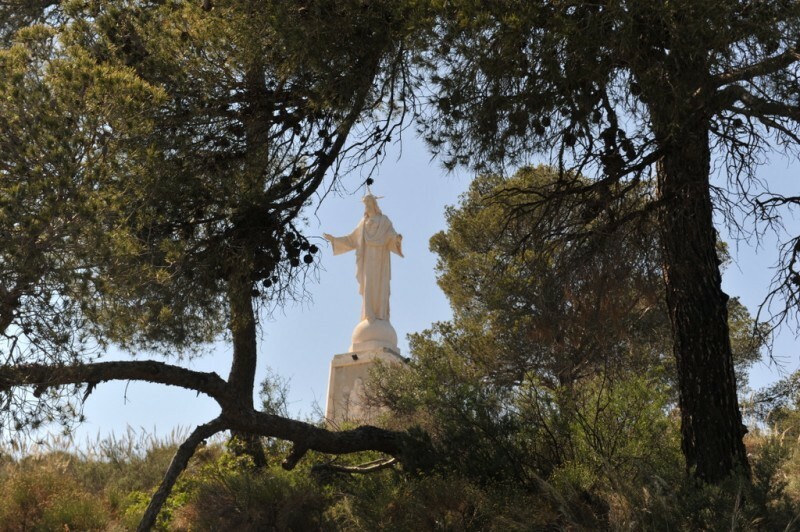 Fascinating environmental education visits for groups and families in the mountains just outside Murcia One of the cluster of facilities located near the visitors centre of the El Valle y Carrascoy.. 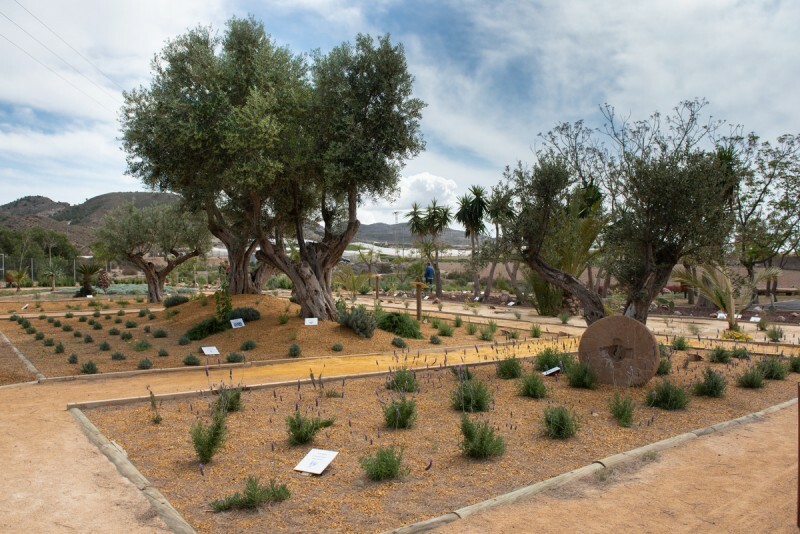 The “Mastia” garden is designed to educate about local eco-systems In April 2018 Mazarrón became the first municipality in the Murcia Region to open an educational bio-garden for local.. 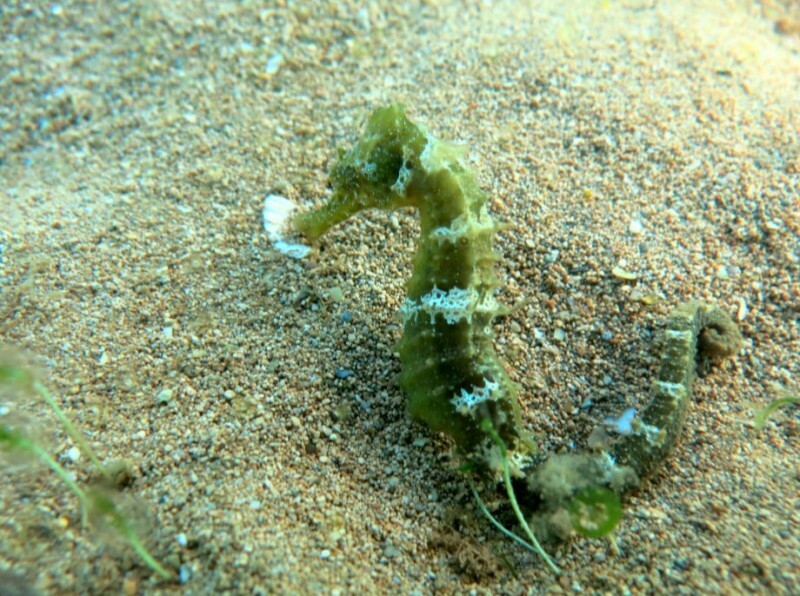 Fish doesn´t get any fresher than this! 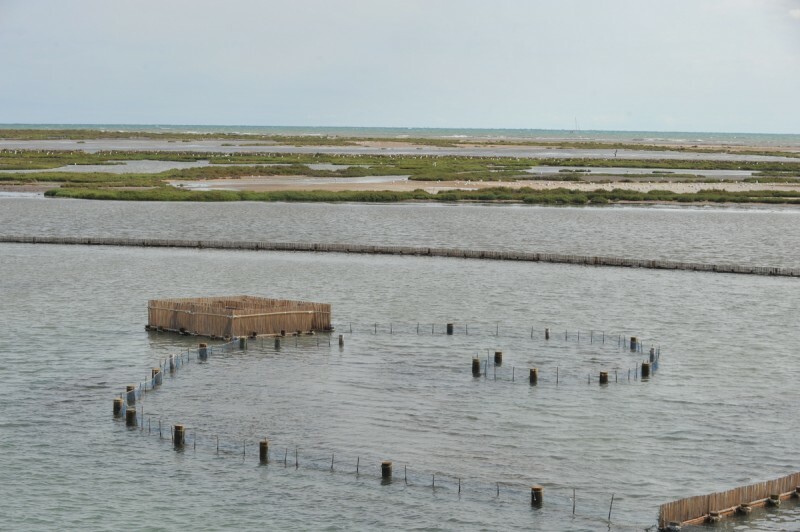 Fish are trapped in reed mazes as they migrate between the Mar Menor and the Mediterranean. 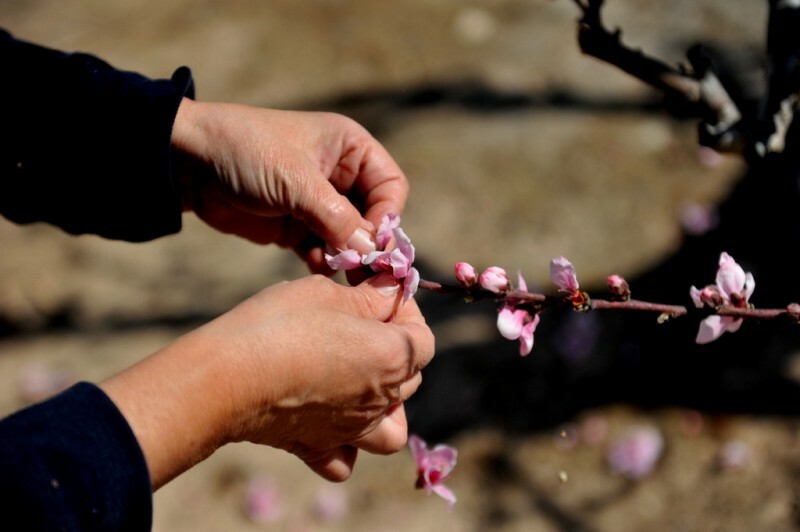 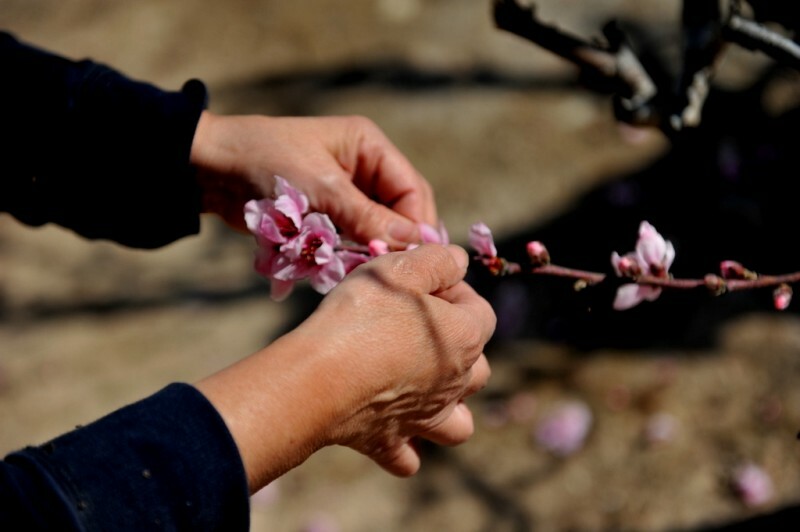 Many of the agricultural traditions in the Region of Murcia.. 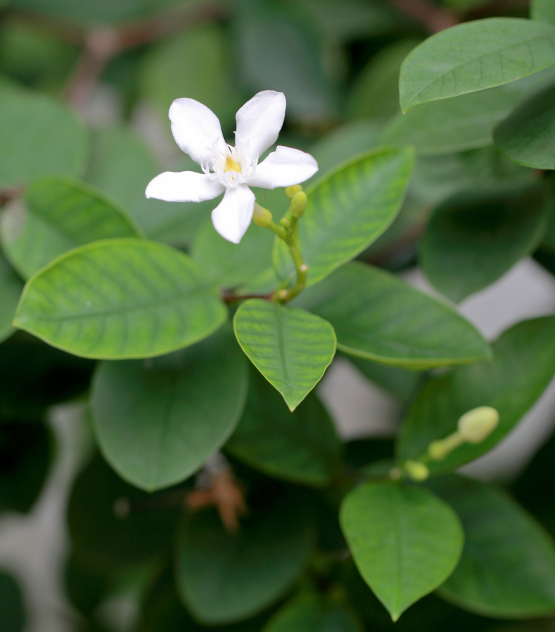 Urgent warning for dog owners Be aware that the seed pods of the Stephanotis plant, also known as Madagascar Jasmine, are lethal for dogs. 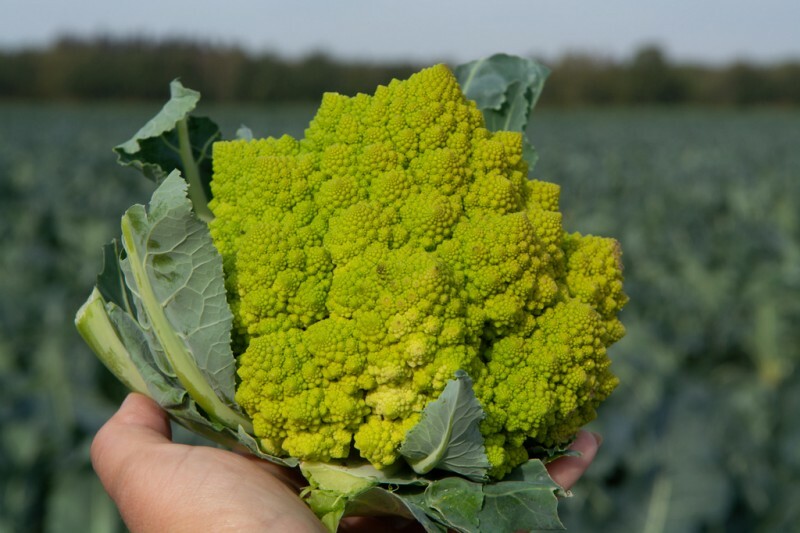 This is a stunning plant with waxy green leaves and a.. 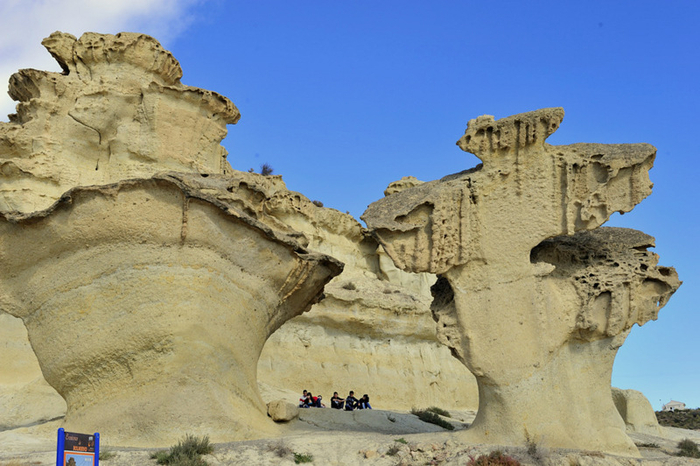 The Bolnuevo erosions are natural sandstone sculptures One of the best known features of Bolnuevo are the erosions, or gredas, of Bolnuevo, known as the “enchanted landscape”, a curious formation.. 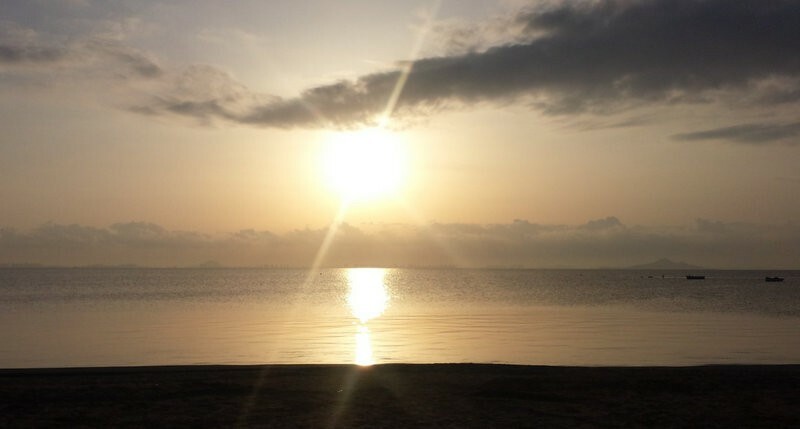 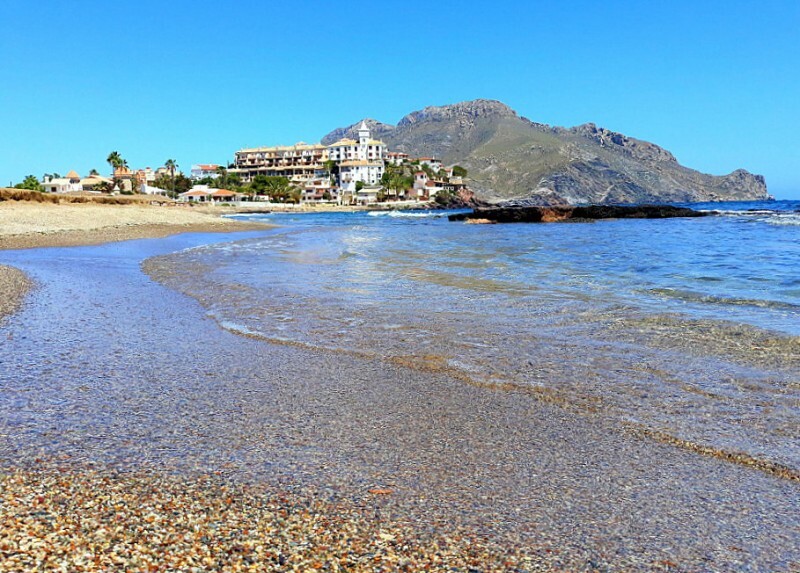 Temperatures up to the mid-20s for the first days of Semana Santa Showers and occasional squalls have continued to affect the Region of Murcia this week, but with Semana Santa about to start it.. 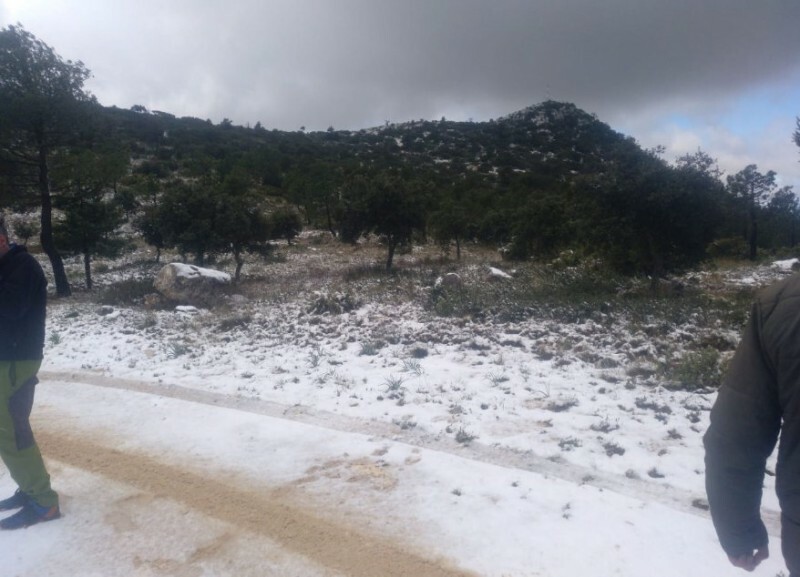 The first snow of 2019 in Sierra del Carche arrived two weeks into spring It may have been pleasantly warm on the beaches of the Costa Cálida on Sunday, but in the north of the Region of Murcia..
Brits already arriving at the beaches as schools begin their Easter break With the start of the Easter holidays just a week away the weather in Murcia appears to be improving after a relatively..
Peach and apricot harvests wiped out in Bullas and Mula As another weekend of cooler weather approaches the Region of Murcia, with frost a possibility on higher ground in the north and north-west.. 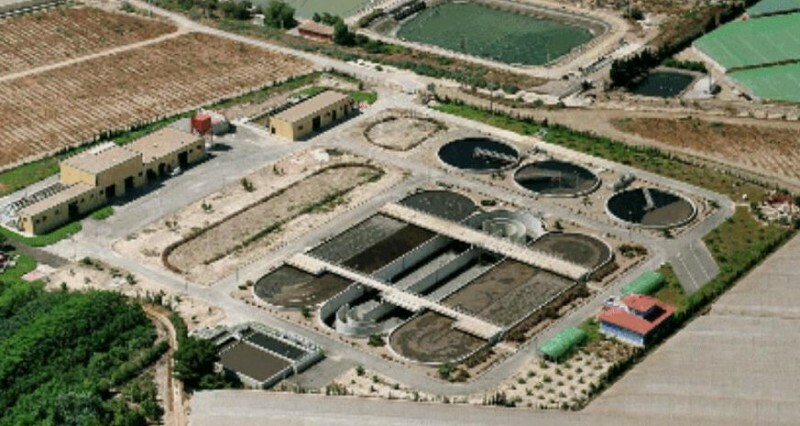 Agricultural unions allege “persecution” as efforts continue to protect the Mar Menor The operation in which the Guardia Civil have closed down unauthorized water treatment plants and water..
A return of winter temperatures in much of Spain over the next few days Don’t be fooled by the warm weather on Wednesday into thinking that the summer has begun in the Region of Murcia, as the.. 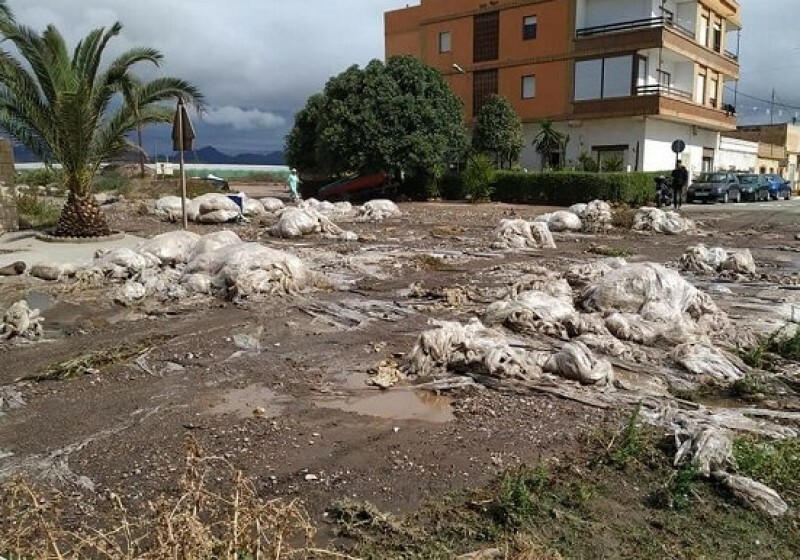 Fears of more contamination as another cold front nears south-east Spain The weather may have been fine and warm for the last couple of days in the Region of Murcia, but the recent cooler spells..
Up to 27 degrees in Murcia on Wednesday! 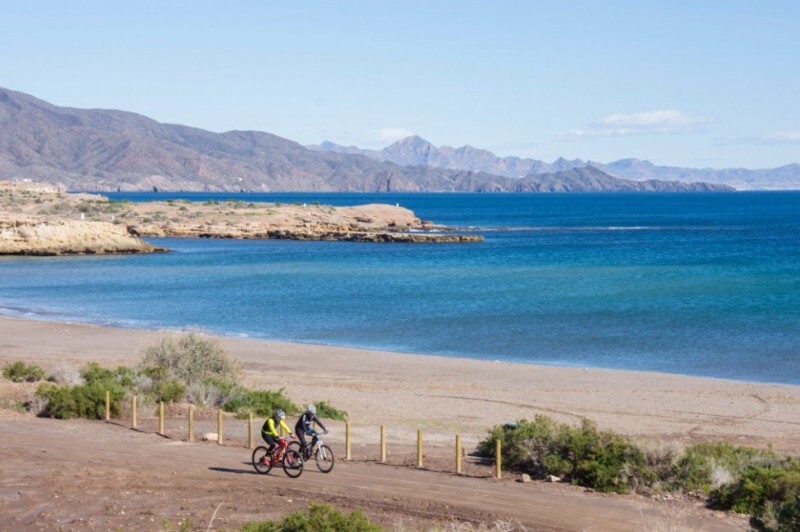 But colder weather will reappear in the Costa Cálida on Thursday The Costa Cálida is forecast to live up to its name again on Wednesday 3rd April, when despite light clouds making an appearance.. 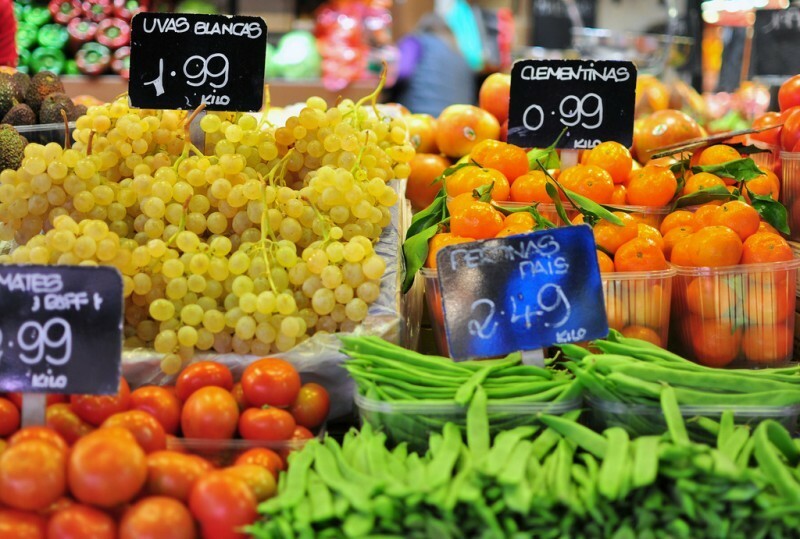 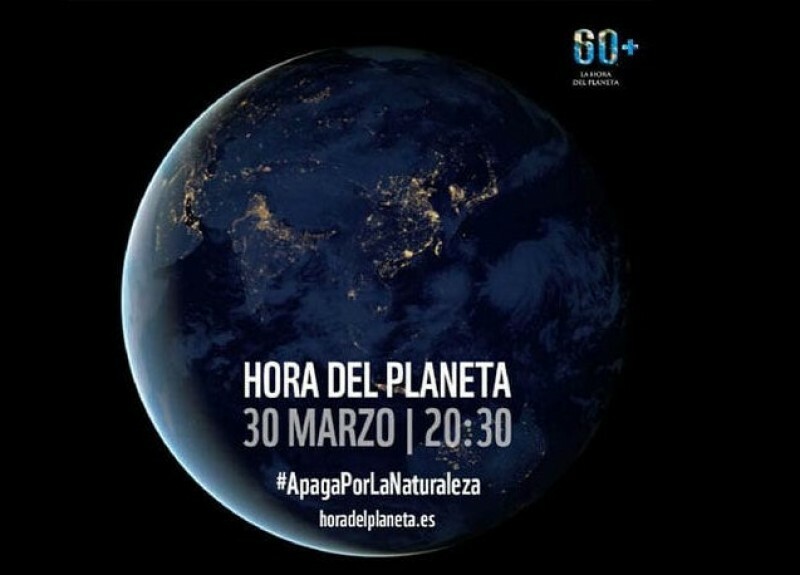 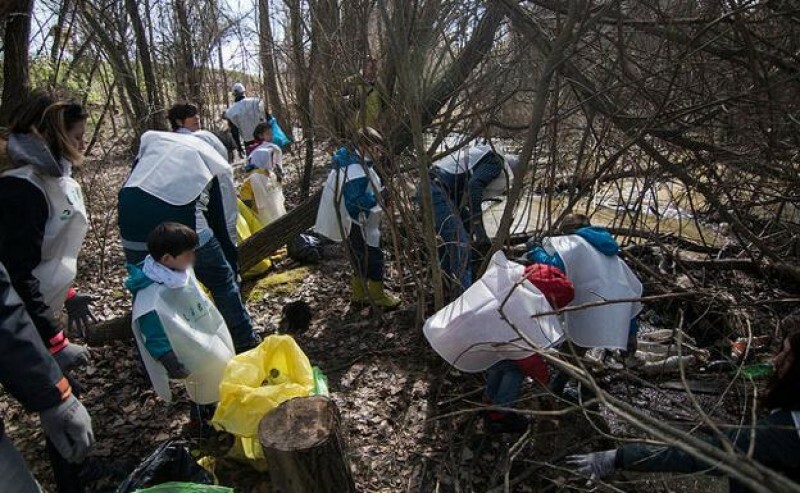 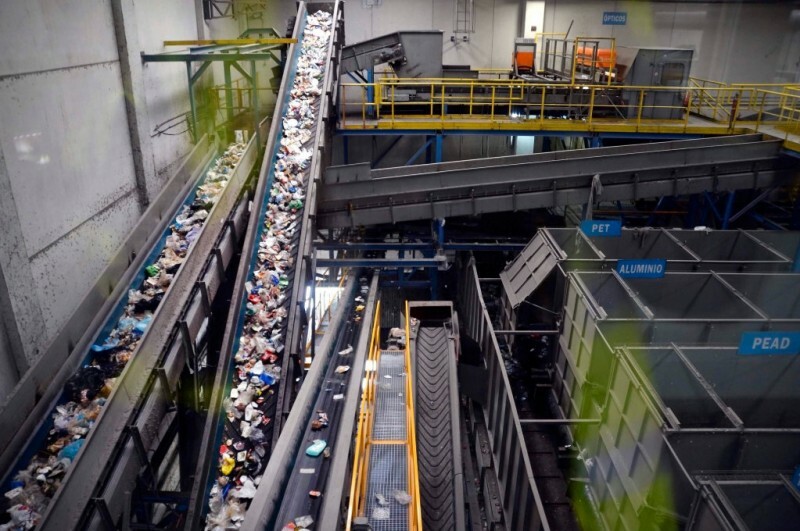 In May shoppers will be encouraged to use biodegradable and raffia bags at Plazas de Abastos in Murcia The plastics revolution has gradually been gaining momentum in Spain over the last couple.. 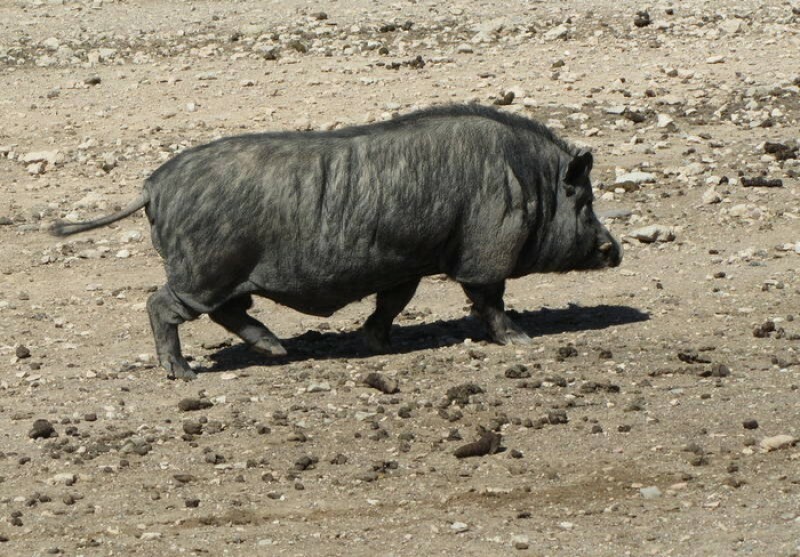 The pig is re-categorized along with the ball python and the Savannah monitor lizard! 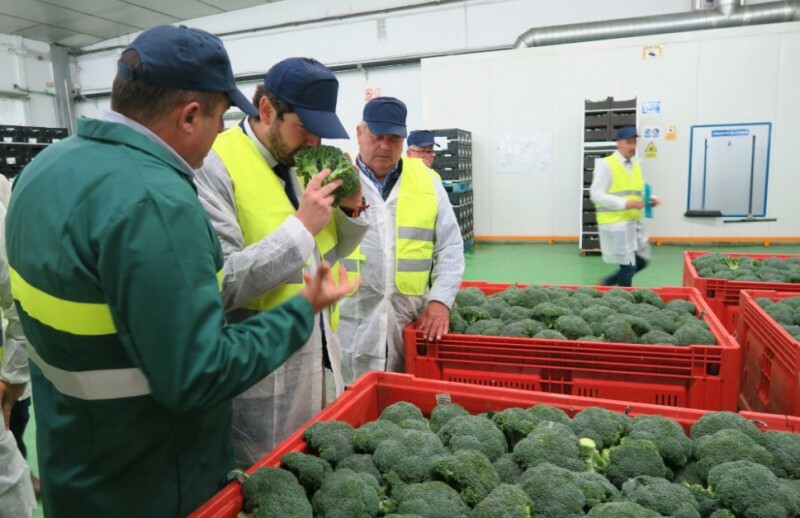 At the weekly meeting of Cabinet last Friday in Madrid approval was given to an update of the catalogue of.. 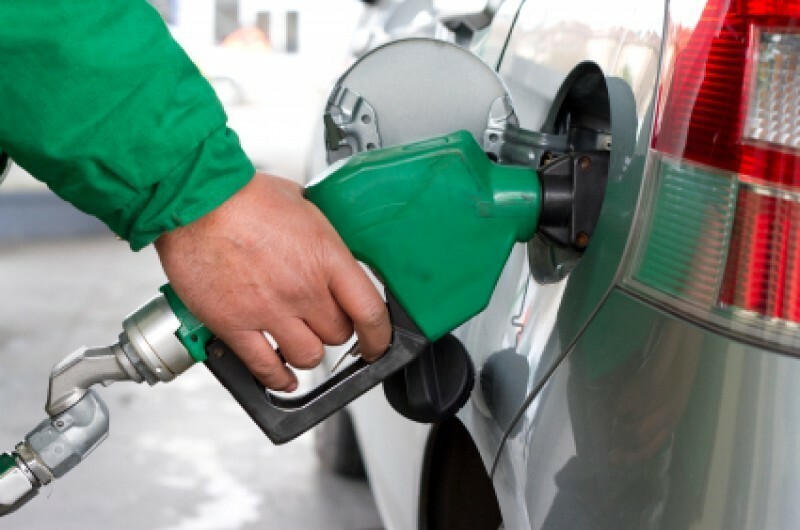 Seven months of falling figures as diesel engine car sales plummet The latest data published on Monday by the automobile sector in Spain show that the number of new vehicles registered in March.. 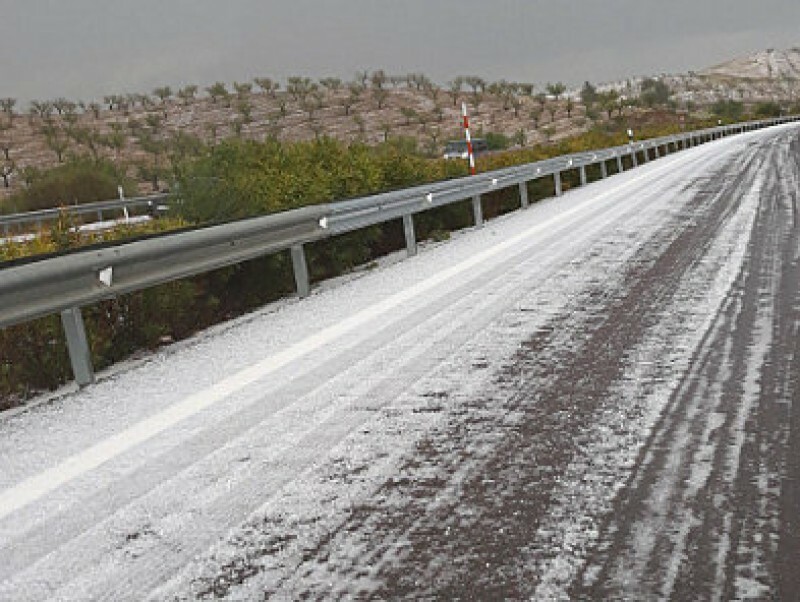 Crop farmers fear the worst as the weather continues to do them no favours A hailstorm caused severe disruption to road traffic in the municipalities of Lorca and Puerto Lumbreras on Monday afternoon.. 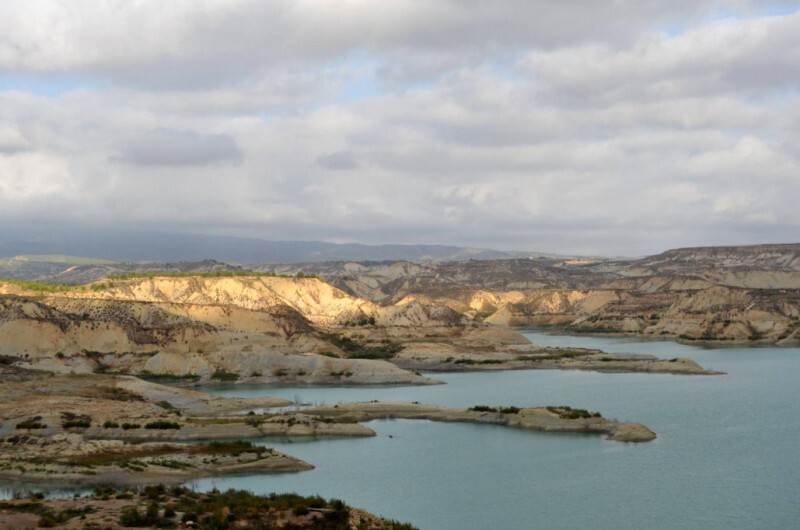 The Senda del Dinosaurio walk is proving too popular with visitors! 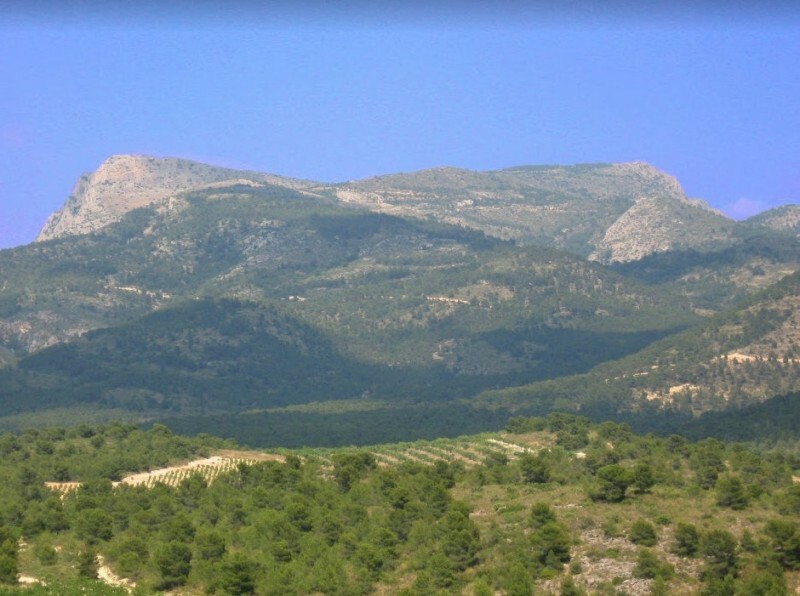 A study which was published six weeks ago into the affluence of visitors to the mountains in the regional park of Sierra Espu.. 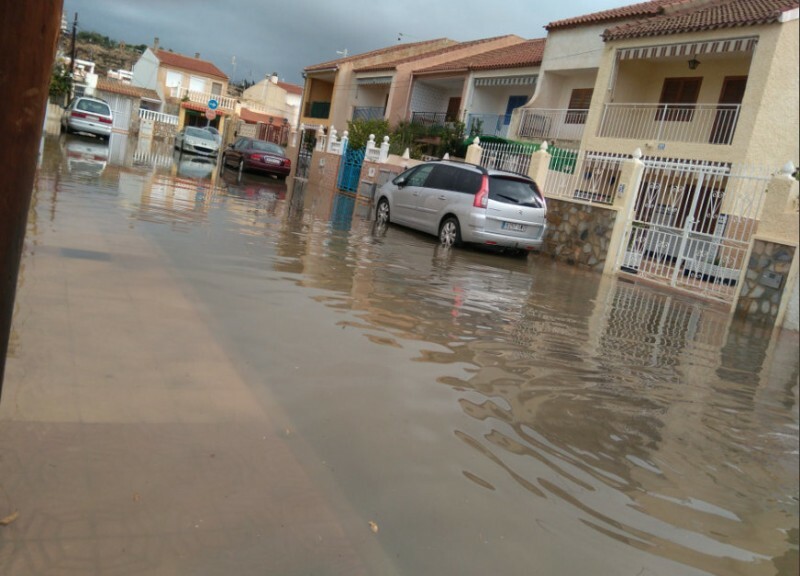 Rain at last in the Region of Murcia! 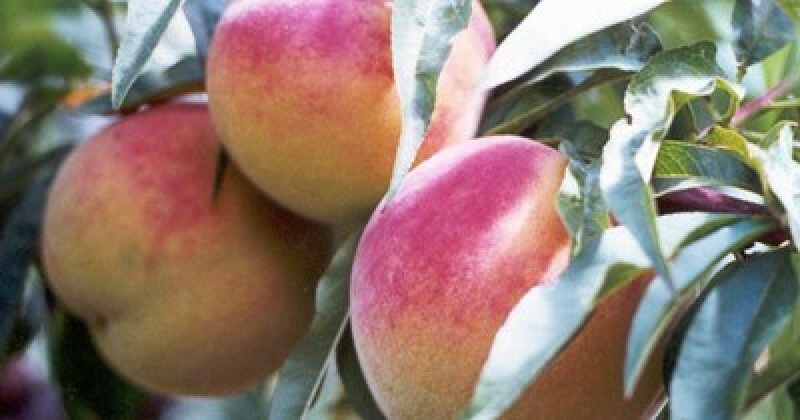 A week of cooler damper weather lies ahead in the Costa Cálida The introduction of summer time on Sunday coincided, ironically, with the arrival of wintry weather in the Region of Murcia, with..
Peach and nectarine orchards in Jumilla and Cieza hit by temperatures as low as minus 3 Early morning temperatures in north and north-west Murcia have dipped below zero this week, reaching -3.5..
Cartagena and Jumilla are among the Town Halls supporting the campaign This Saturday at 20.30 the lights will go out in public buildings and monuments will cease to be illuminated for 60 minutes.. 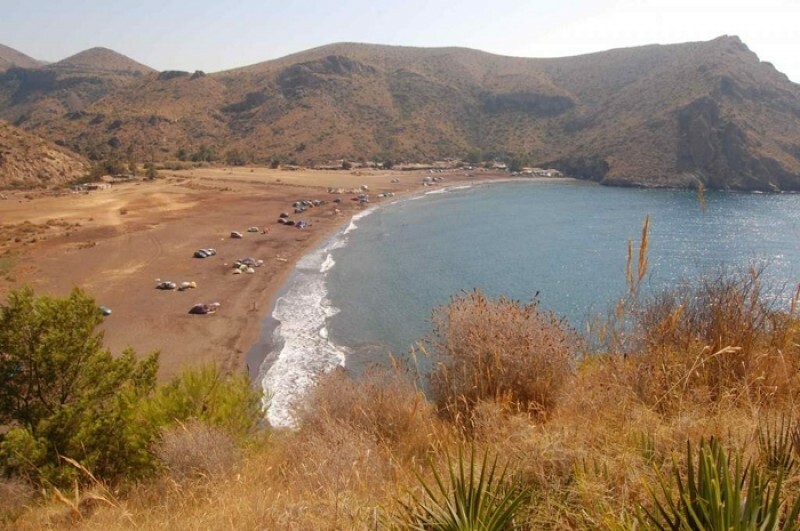 Resentment at access restrictions to the coves of Calnegre in Lorca The issue of environmental protection of the protected area of Cabo Cope-Calnegre, on the coastline of Lorca and Águilas in.. 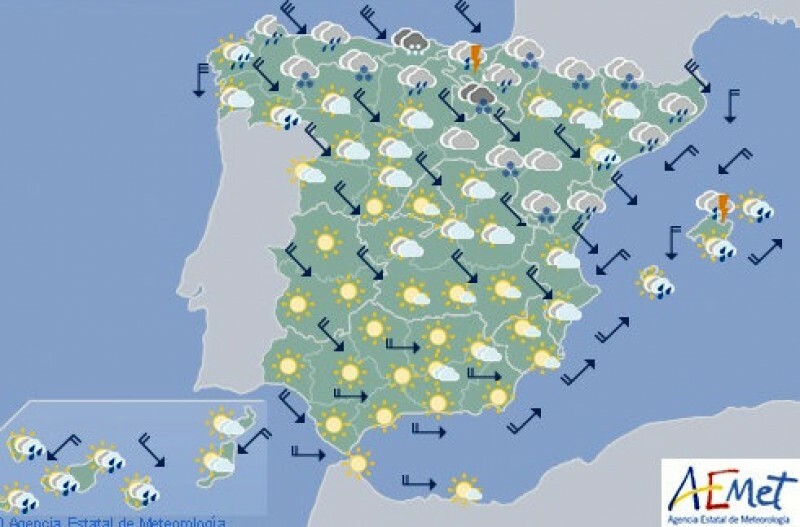 Rain on the way to Murcia this weekend! 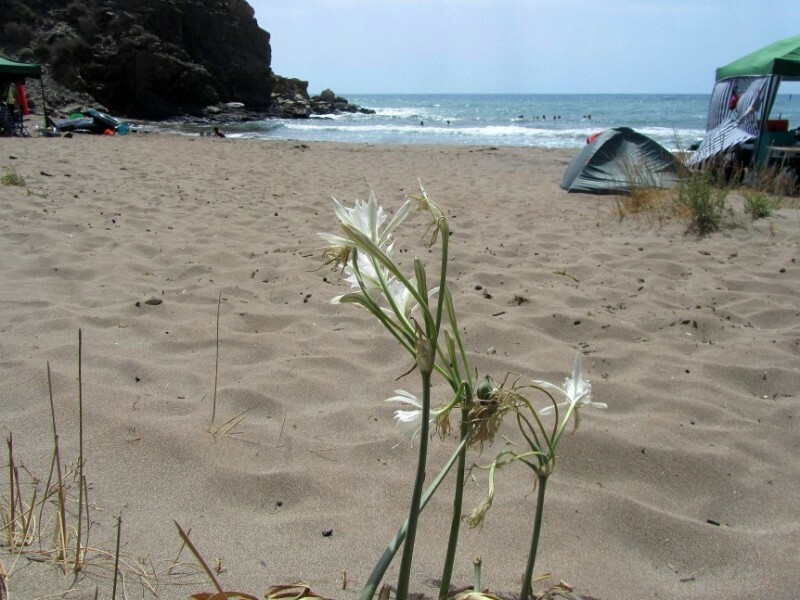 Cool and wet on Sunday as the long dry spell is forecast to end at last The winter which ended just over a week ago may have been the driest on record in the Region of Murcia but it looks as though..
60 people had to be evacuated from their homes in Bahía Bella last December as the floodwater rose Residents and owners of the Bahía Bella district on the shore of the Mar Menor in the municipality..
Mula is set to become the leading solar power producer in Spain! 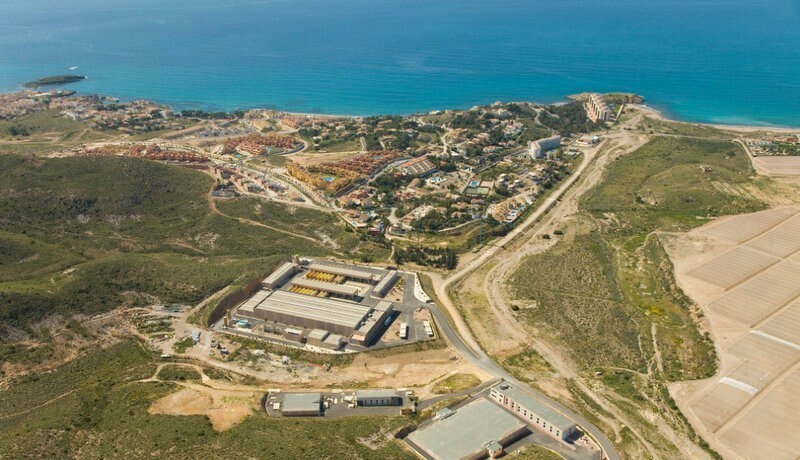 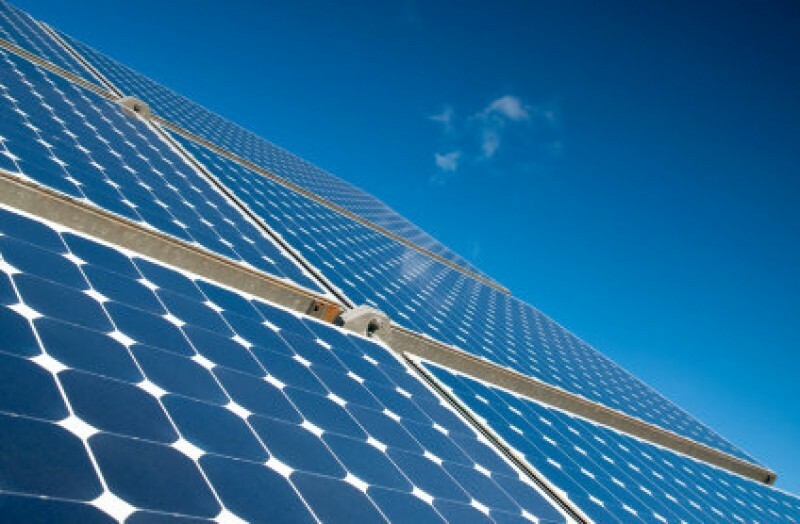 The municipality of Mula is well on the way to becoming one of the major sources of solar power in south-eastern Spain, and with..
1.1 million euros lost in damaged goods alone so far this year as migrants try to reach the UK before Brexit The regional transport companies federation of Murcia, Froet, suspects that Brexit may..
A 14-million-euro rethink is required, the Secretary of State for the Environment explains Following reports in the regional press that there could be delays in the regeneration project of the..
An area 1.5 times the size of Wales has become semi-arid in Spain in the last 40 years Amid growing concern over climate change the Spanish State meteorological agency Aemet has published a report.. 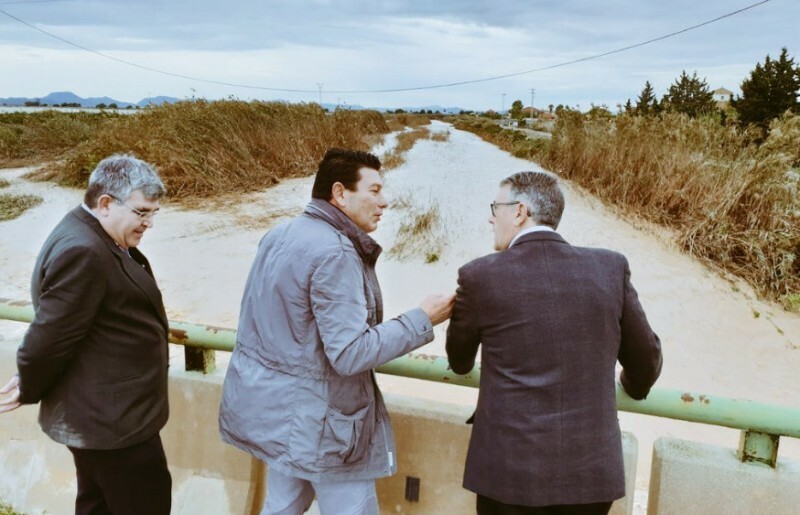 Waves of up to 3 metres in the Costa Cálida on Tuesday afternoon A yellow alert warning for strong winds and rough seas has been issued by State meteorological agency Aemet on Tuesday afternoon..
Legal wrangling continues over the re-awarding of the works contract in 2016 It is reported in regional newspaper La Verdad that the regeneration project in the bay of Portmán, which is scheduled.. 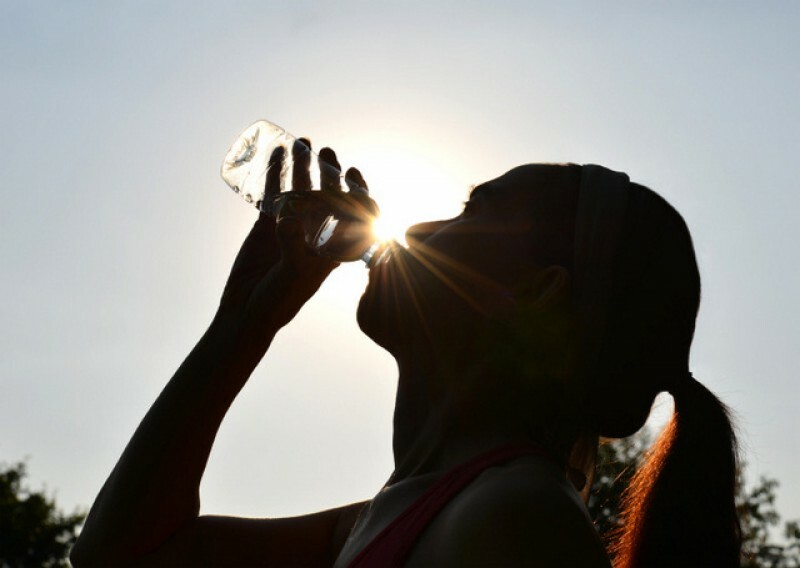 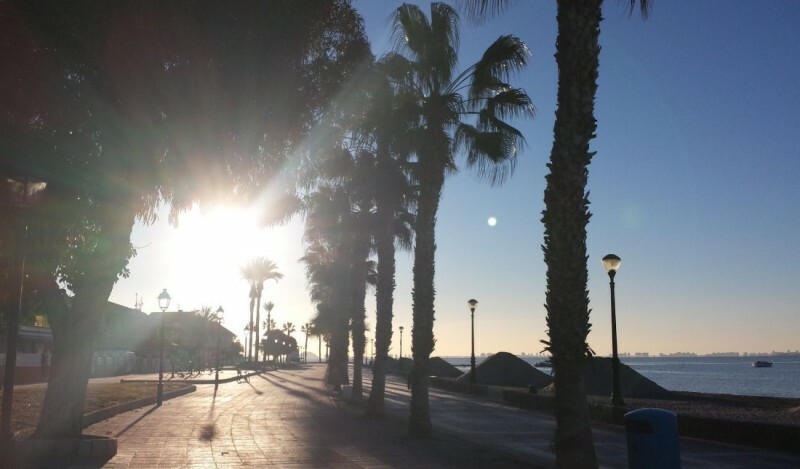 Highs of up to 24 degrees in the city of Murcia on Monday For the first time in four weeks there was no mini-heatwave to report in the Costa Cálida over the weekend, with temperatures reaching.. 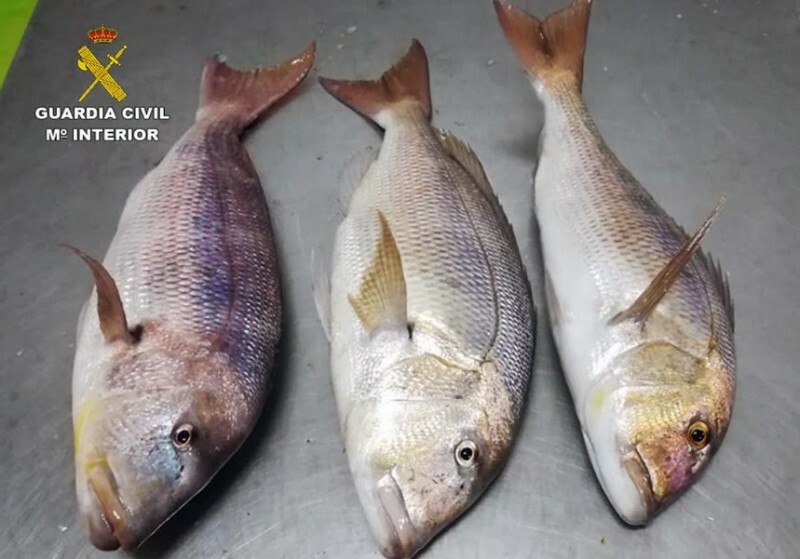 The catch confiscated was donated to a charitable cause by the Guardia Civil A man has been detained by the Guardia Civil after he was caught fishing without a licence within the limits in the.. 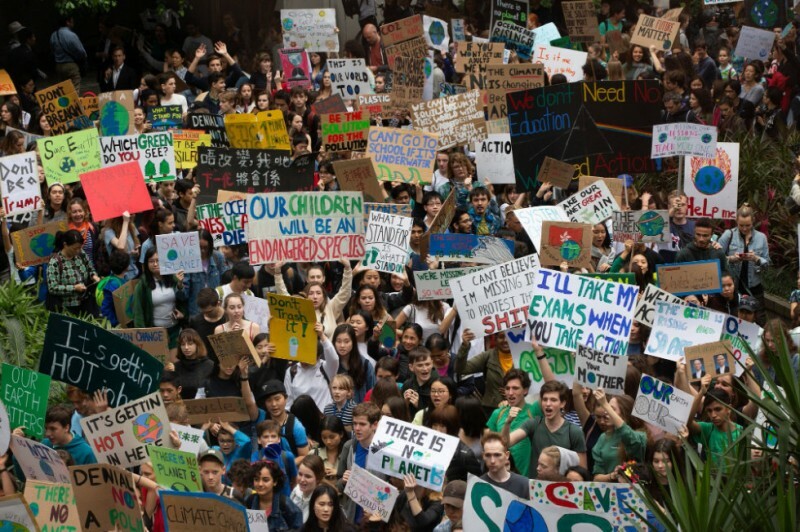 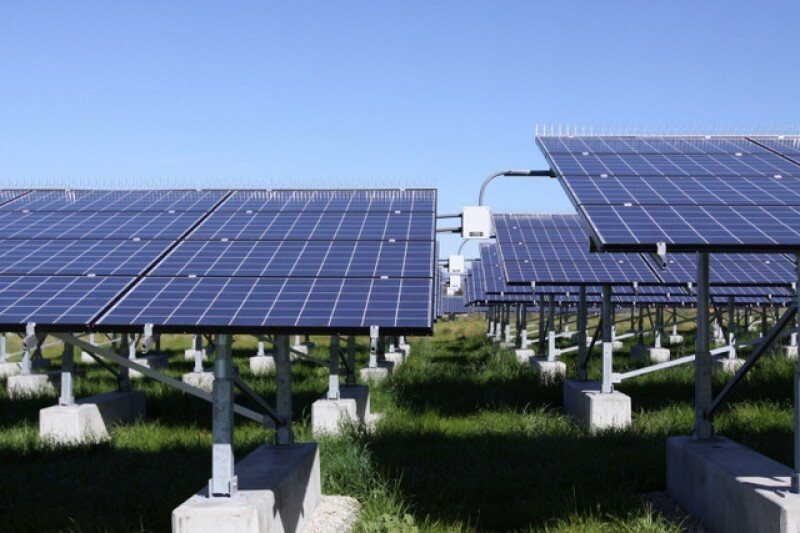 Paltry alternative energy subsidies available in the run-up to the regional election At a time when climate change is becoming an ever more pressing issue facing governments all over the world.. 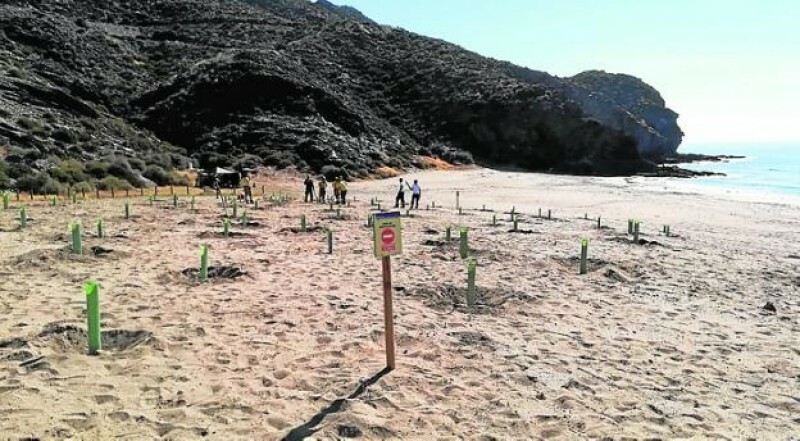 The Regional Park would need to be enlarged by 2,000 hectares in order to upgrade its status Efforts are under way to enlarge the Regional Park of Sierra Espuña so that it can qualify as a national..
Just 10 millimetres of rain between December and February and hardly a drop in March The winter which ends at 22.58 on Wednesday evening has been the driest on record in the Region of Murcia, according..
Fernando López Miras is determined to protect irrigation farming in Murcia Following the Supreme Court decision last week which may pose a serious threat to irrigation farming in the Region of..
What a difference a day makes – 10-degree drop in temperatures and rain at last in Murcia! 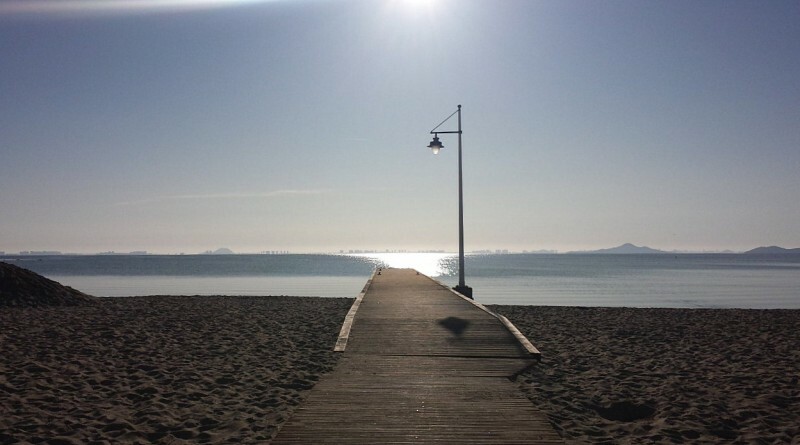 After the glorious weather on Sunday, when temperatures rose to almost 30 degrees in inland areas of.. 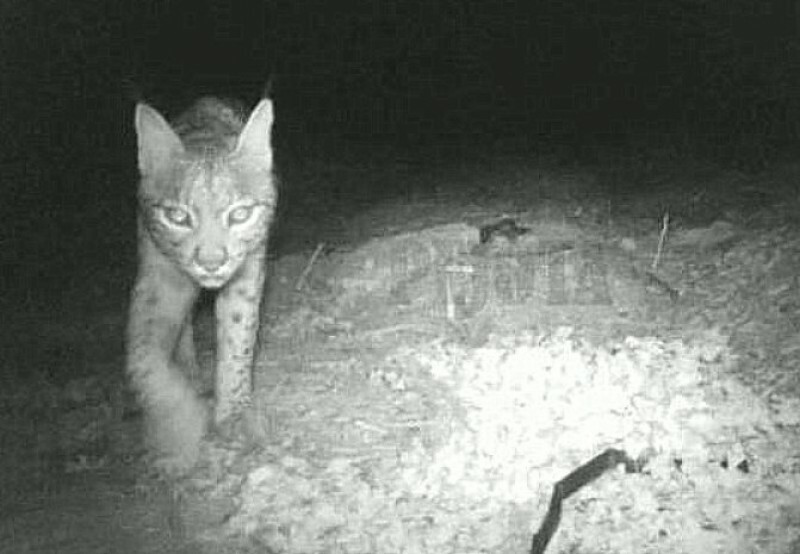 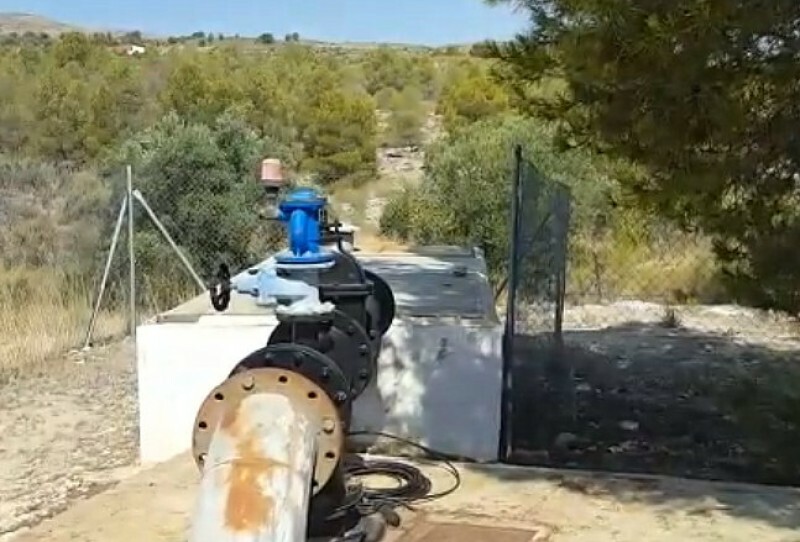 The lack of winter rain highlights the dependence on the Tajo-Segura water supply canal At a time when concerns over the effects of climate change are increasing rapidly among crop farmers of the..
Night-time images were captured in Villena in the province of Alicante In recent weeks the possibility of the program to boost the population of the Iberian lynx being extended to the Region of..
Grey skies and possible light showers for the holiday weekend in Murcia The Costa Cálida once again basked in glorious warm sunshine on Sunday, with temperatures reaching just a shade under 30..
Swedish schoolgirl Greta Thunberg is a Nobel Peace Prize candidate for her “skip school on Fridays” campaign When Greta Thunberg, then aged 15, decided last August to skip school one Friday..
24 hours after a clean-up the mouth of the Segura was clogged with waste again The Confederación Hidrográfica del Segura (CHS), the body which administers and maintains water supply infrastructures..
A mixed bag of weather in the Costa Cálida for the long holiday weekend The last weekend of the winter will be a long one for many people in the Region of Murcia due to there being a regional..
Glorious sunshine and minimal rainfall are already affecting fruit trees in Cieza It is a measure of how exceptionally warm and dry the weather in Murcia has been lately that on Monday some people..
Warming in Spanish cities is twice as fast as the global average The unusually dry and warm winter in the Region of Murcia is beginning to sound alarm bells in the agriculture sector, and any lingering..
Only in Andalucía would the effect on the agriculture sector be greater As the UK government desperately attempts to salvage its credibility after the second massive parliamentary defeat for Theresa.. 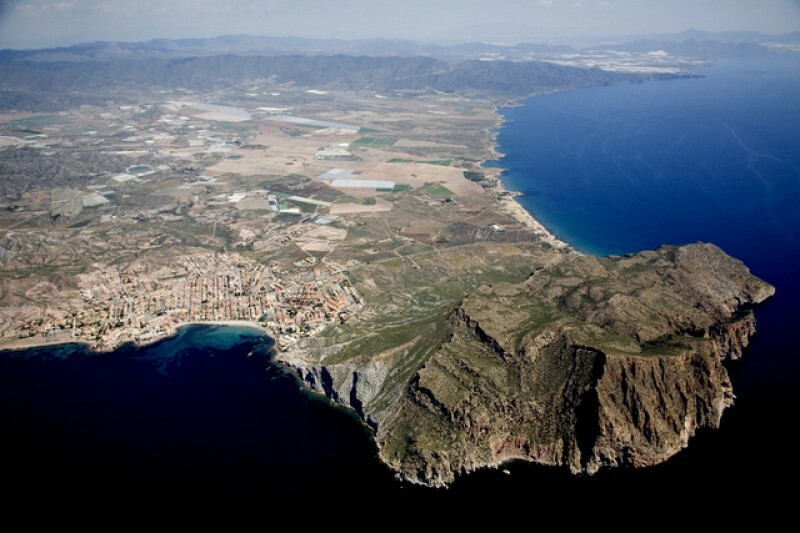 Critics compare the proposals to the “unnecessary” opening of Corvera aiport The controversial proposal to build a macro container port in the bay of El Gorguel, which lies on the unspoilt..
Activities in Bullas, Archena and Blanca to remove and catalogue river bank waste After the success and popularity of last year’s “Libera” project across Spain to clear rubbish and waste..
A fifth of all Spanish fruit and veg exports were from the Region of Murcia last year Data related to the export of Spanish fruit and vegetables in the year 2018 were published by the exporters.. 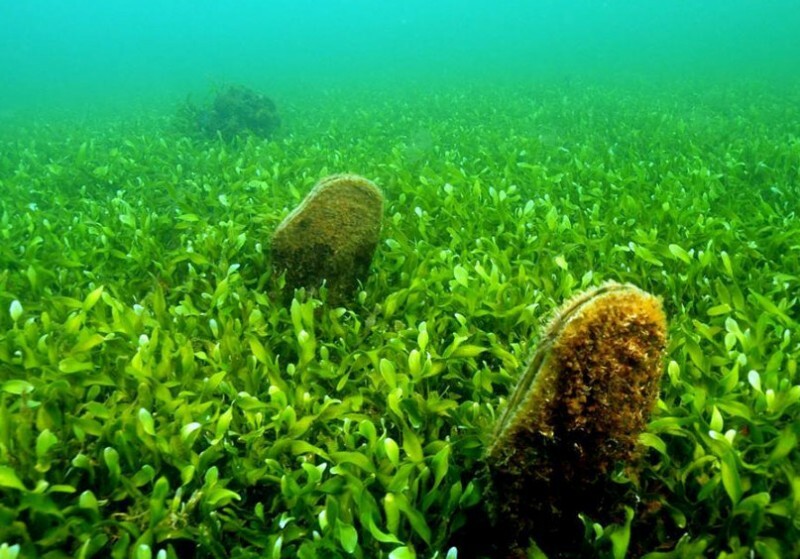 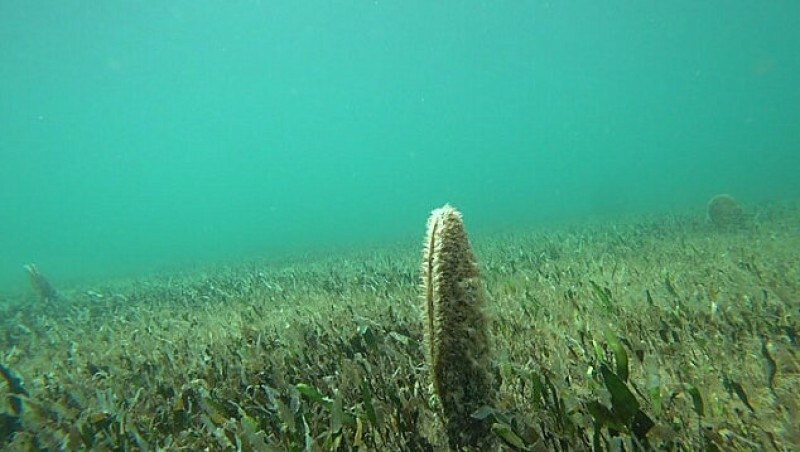 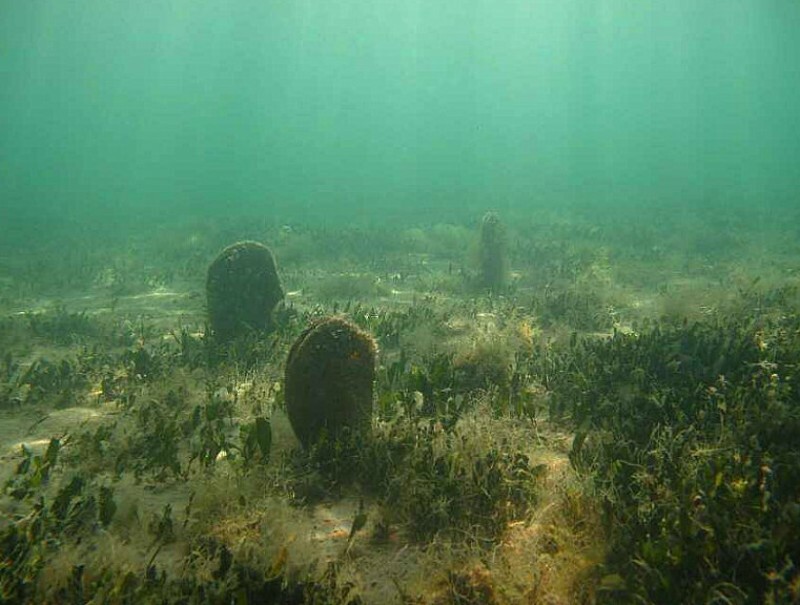 The under-threat species appears to be thriving in the lagoon while being wiped out in the Mediterranean More and more evidence is coming to light to suggest that the improved water quality in..
Close to 30 degrees again in Murcia on Sunday! 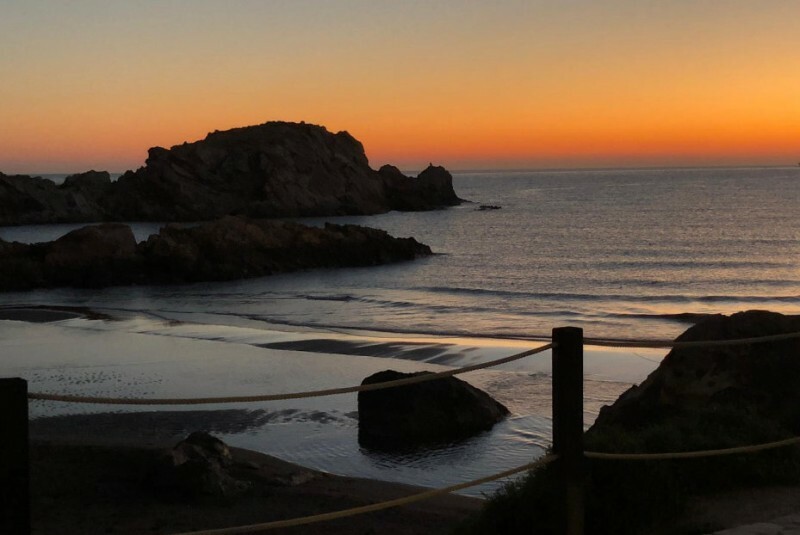 Mula was the warmest place in Spain at 29.5 degrees The extraordinary winter weather continued in the Costa Cálida over the weekend with temperatures which made it hard to believe that it is actually.. 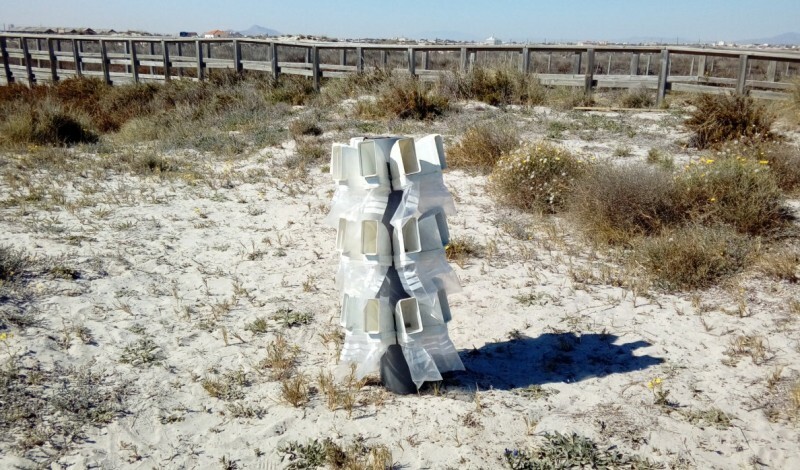 The eye-catching structures are part of the initiative to regenerate the dunes of the regional park Visitors to the Regional Park of the salt flats and dunes of San Pedro del Pinatar may be puzzled.. 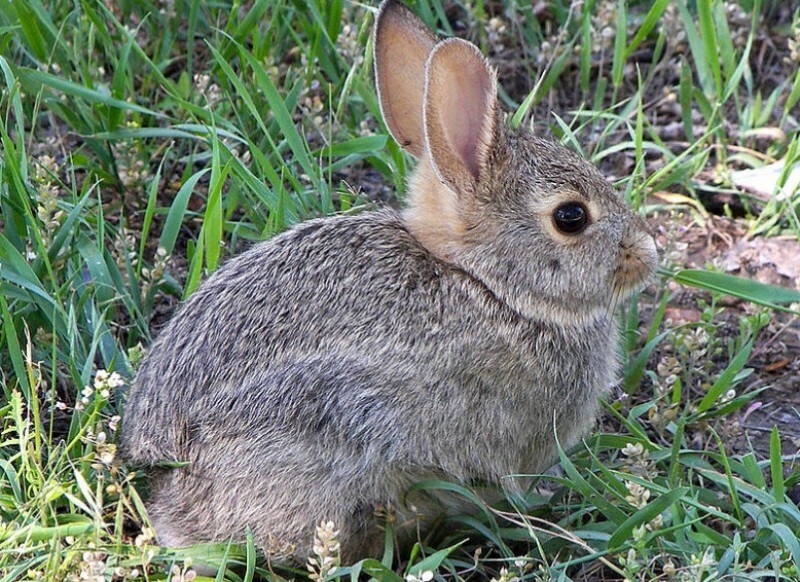 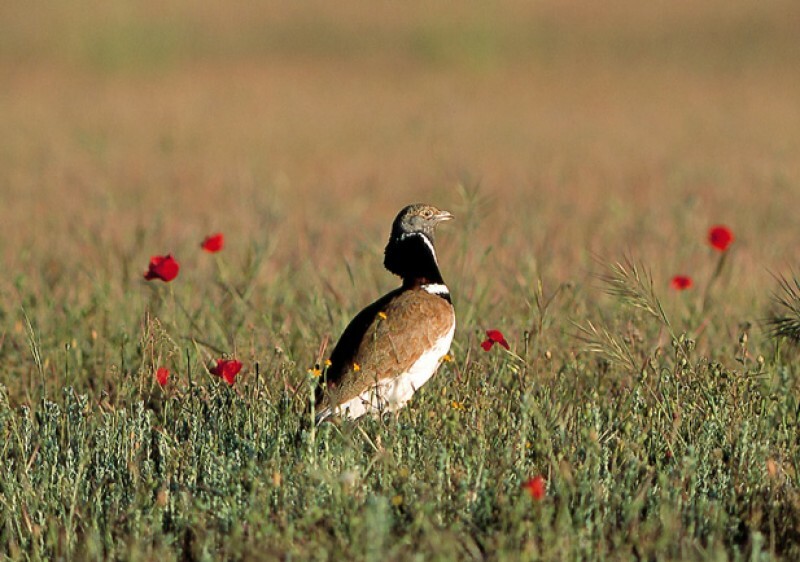 Almost a quarter of crop land in the Region uses ecological techniques Data presented this Tuesday by Miguel Ángel del Amor, the minister for Water, Agriculture, Farming and Fishing in the Murcia..
3,000 rabbits have been exterminated by hunters in Molina de Segura in the last 8 months In a “normal” year in the Region of Murcia the rabbit hunting season would be over by the middle of..
Only 0.32 per cent of cars on the roads of Spain are powered by electricity Despite parliament having been dissolved prior to the general election which will be held in Spain on 28th April the.. 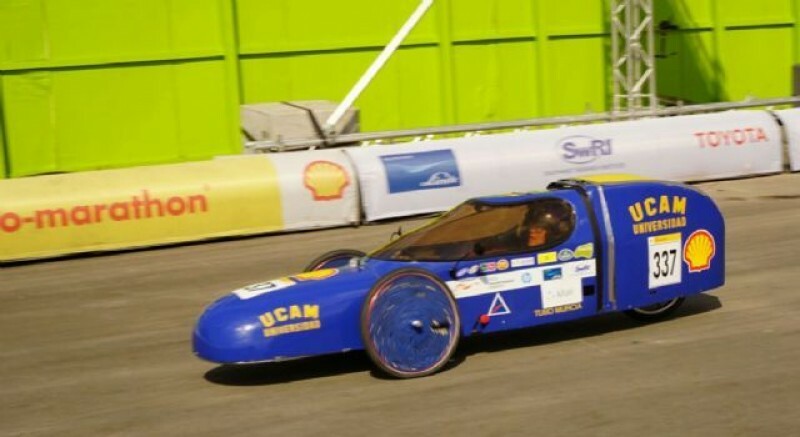 The Town Hall insists the project is not dead despite a negative environmental impact ruling The issue of solar power plants has been proving a controversial one in recent months in the Region..
An electric car designed by a team at the UCAM competes at a major event in London The UCAM Eco Racing Team from the Universidad Católica de San Antonio in Murcia is competing on Tuesday in the..
Efforts to preserve a species which has all but died out in the last three years It was reported last week that the giant fan mussel (Pinna nobilis) appears, for the time being at least, to have..
Abanilla was the warmest place in Spain on Monday with 28.3 degrees The weather is set to remain warm in the Region of Murcia for the rest of the week with top temperatures reaching well into the.. 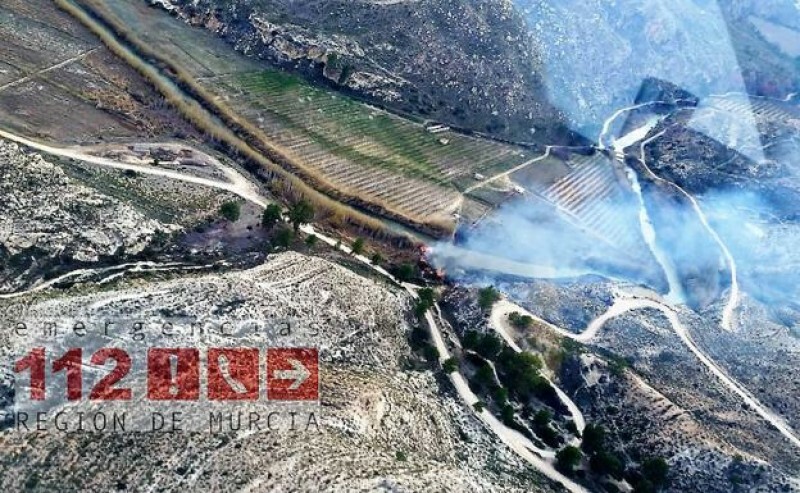 Firefighters brought the flames under control after two hours With the countryside of Murcia far drier than might usually be expected at this time of year due to the chronic lack of rainfall since.. 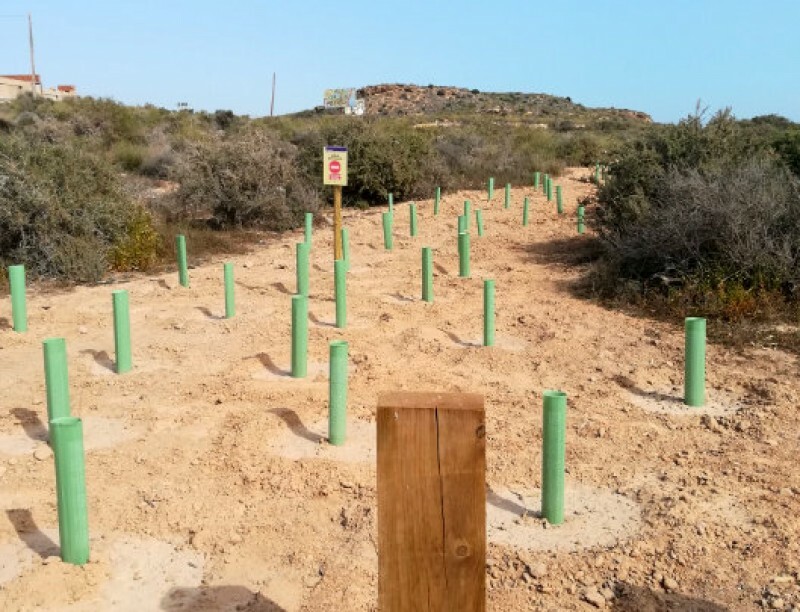 The reserve would run along the coast from Playa de La Galera to the outskirts of Águilas Murcia is already the only one of Spain’s seventeen regions in which there are two official marine nature..
Average rainfall in the Costa Cálida in February was just 0.1 millimetres! 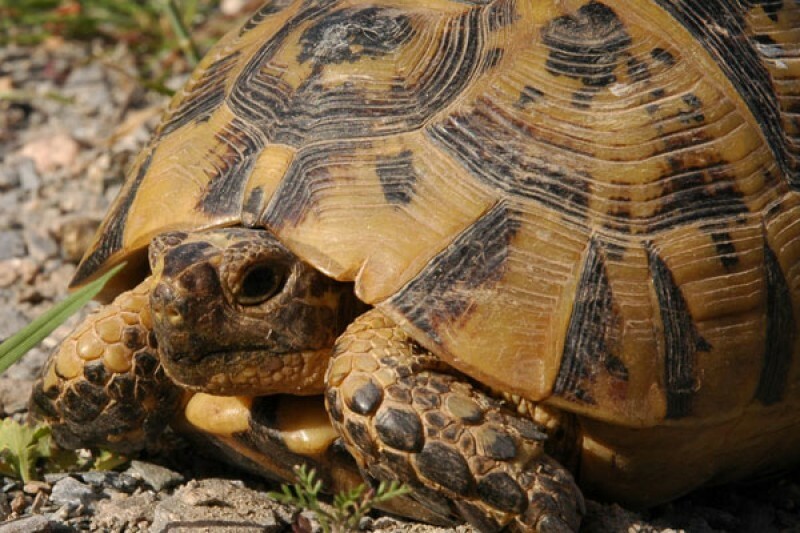 Another weekend of glorious sunshine in the Costa Cálida saw the temperature in the city of Murcia rise to 27.8 degrees..
Greenpeace demand more drastic ecological legislation in Spain to combat climate change Of course the wonderful weather in the Region of Murcia of late is great news for those spending time at.. 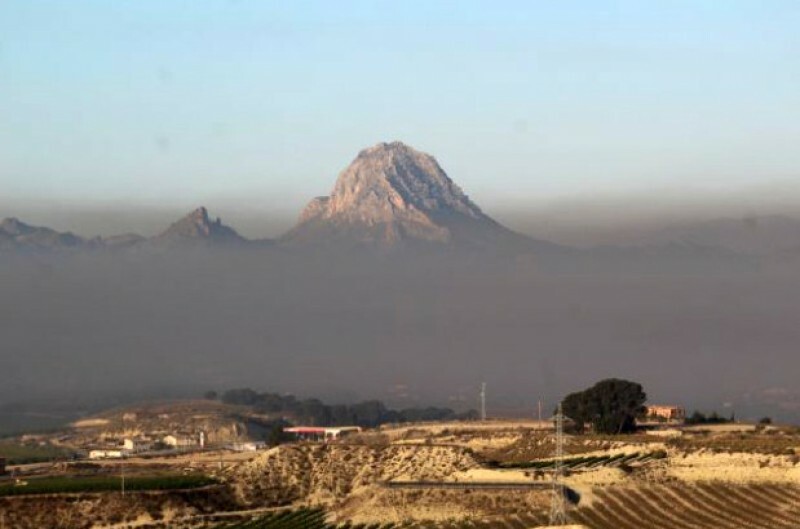 Image: Juanfra Ladevesa (Twitter) Mula was the warmest place in Spain on the last day of February As had been forecast the maximum temperatures in inland areas of the Region of Murcia soared.. 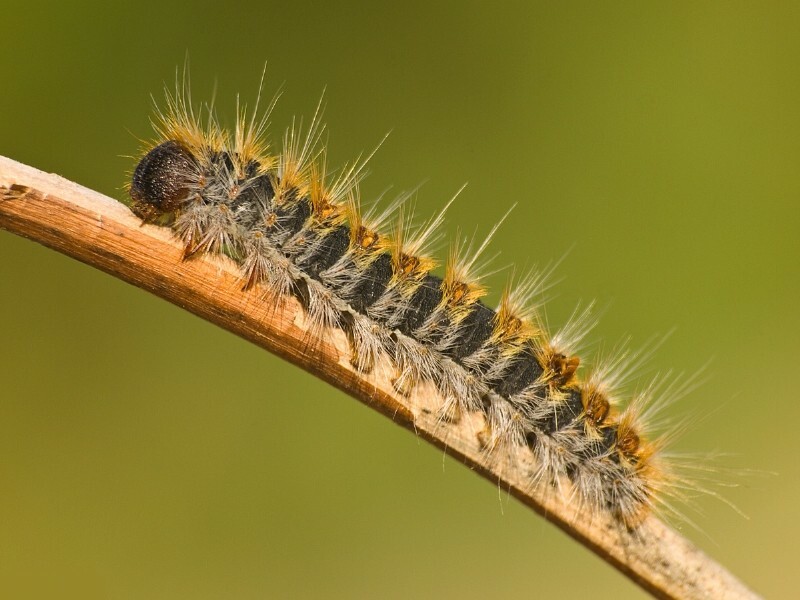 The caterpillars pose a serious threato dogs, cats and even small children Due to the changing climate and the particularly warm and dry weather this winter, the nuisance of processionary caterpillars.. 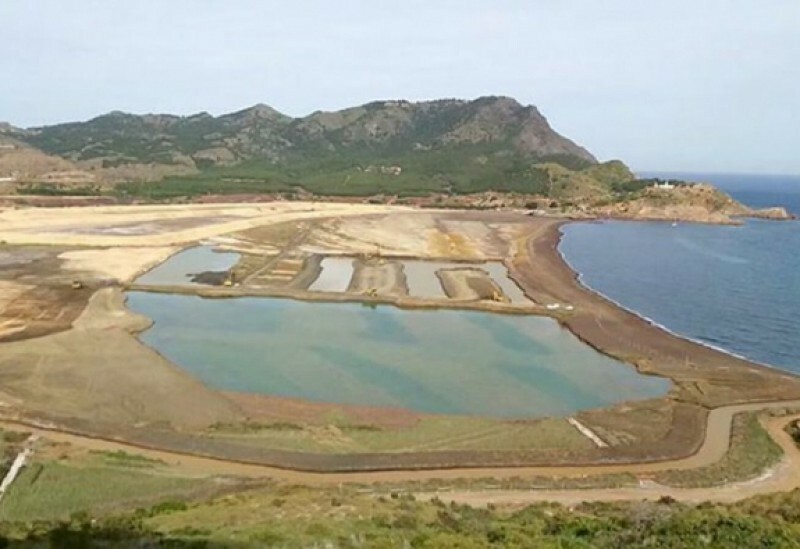 The mollusc has been practically wiped out by a parasite after 5 million years in the Mediterranean Nobody knows exactly why, but approximately three years ago the giant fan mussel, a species of..
Another massive renewable energy plant will provide power for 120,000 homes While some municipalities in the Region of Murcia seem reluctant to embrace the advent of a new age in electricity generation.. 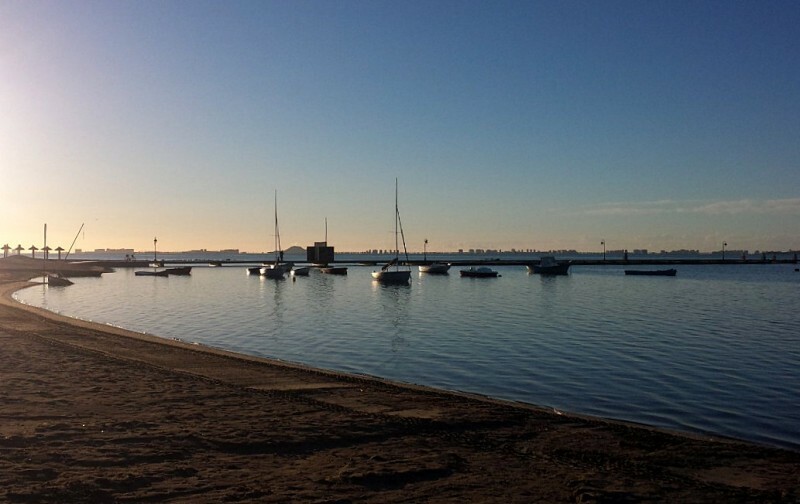 Temperatures could hit 30 degrees in Murcia by Saturday! 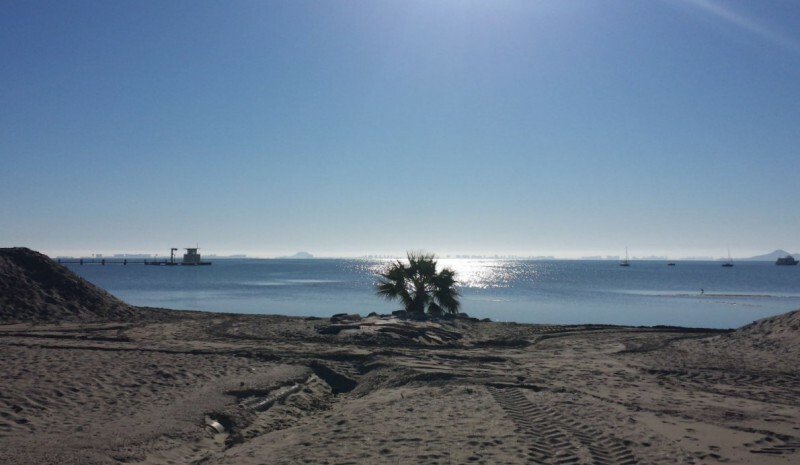 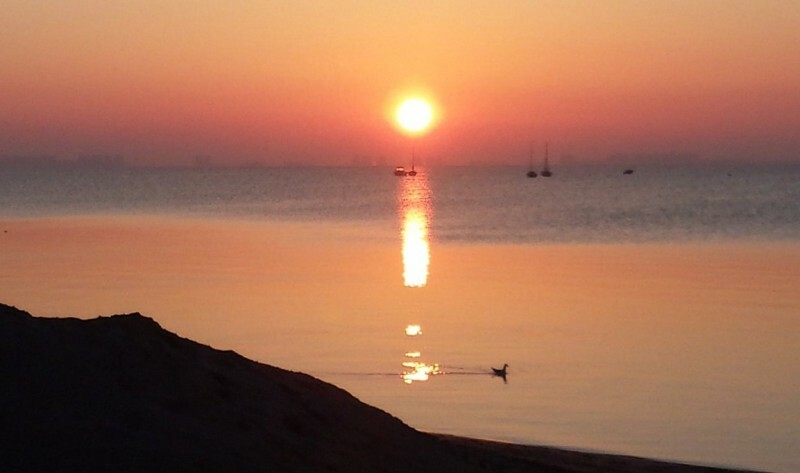 Conditions in early March will match the norm for late May, say Aemet Anyone who was up bright and early in north and north-western Murcia on Tuesday morning might find it hard to believe, but..
Brief heatwave sends the temperature in Murcia up to 28! 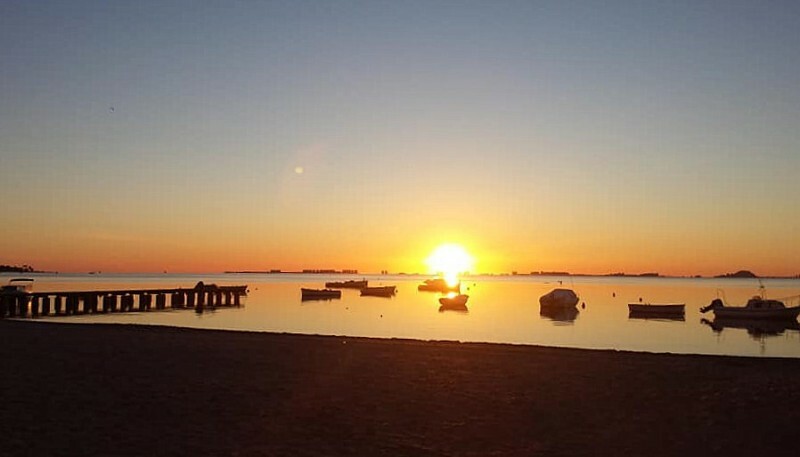 Back down to around 20 on Monday and set fair for the rest of the week Those who were fortunate enough to be in the Region of Murcia on Saturday were treated to a foretaste of summer as the forecast.. 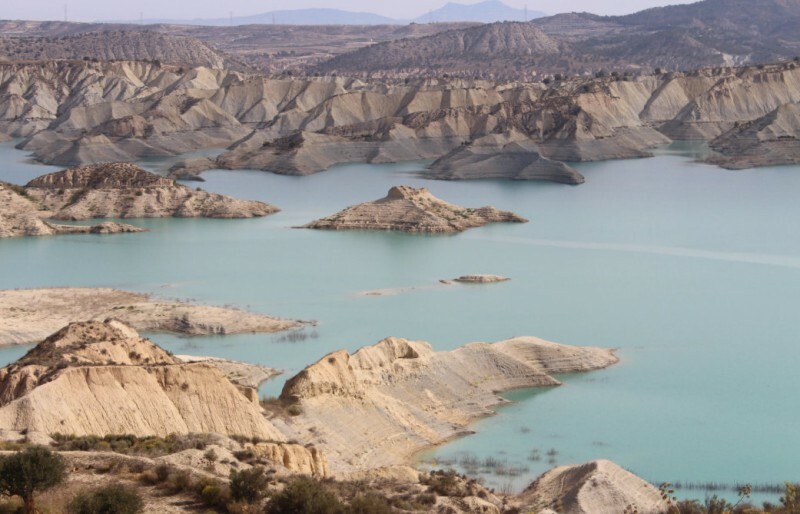 Temperatures set to rise as the February drought continues in Murcia As we enter the last week of February it is looking increasingly likely that the amount of rainfall during the month could be.. 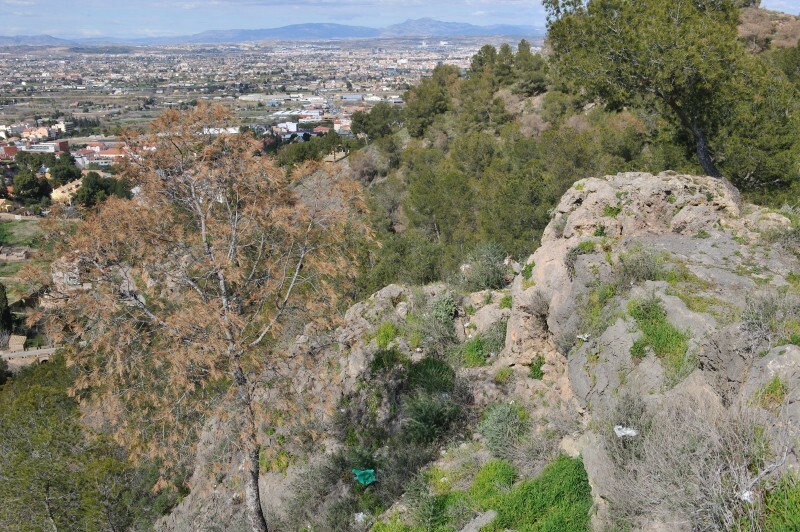 The park is located in the mountains just south of the city of Murcia The Regional Park of El Valle y Carrascoy, which occupies an area of 17,410 hectares in the mountains just south of the city.. 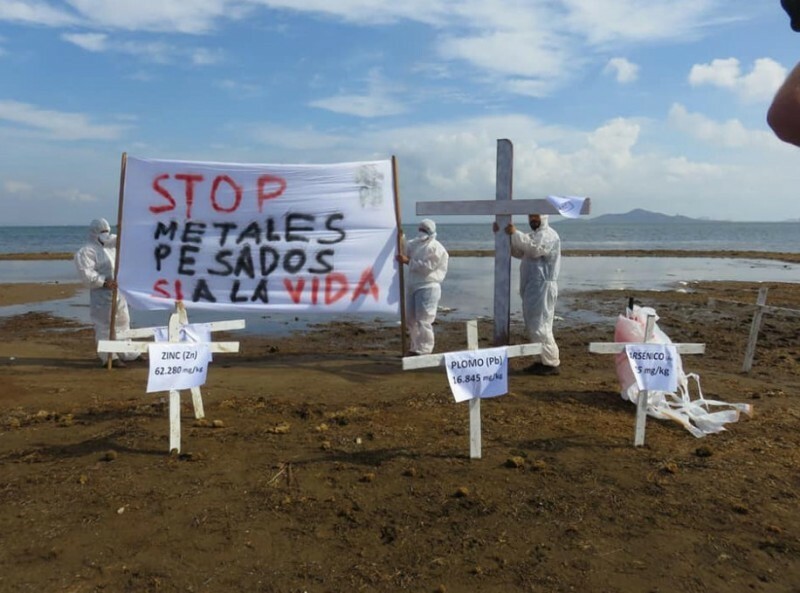 Activists denounce harmful runoff from open mines every time it rains in the mountains A great deal of concern has been expressed lately regarding the possibility of there being unhealthily high..
Portmán was the scene of one of the worst ecological calamities of the 20th century There has been considerable debate lately over the issue of soil contamination in areas where open-cast mining..
A five-fold increase in a year but the numbers are still far lower than a decade ago The improvements in water quality and the marine environment of the Mar Menor over the last two years are having.. 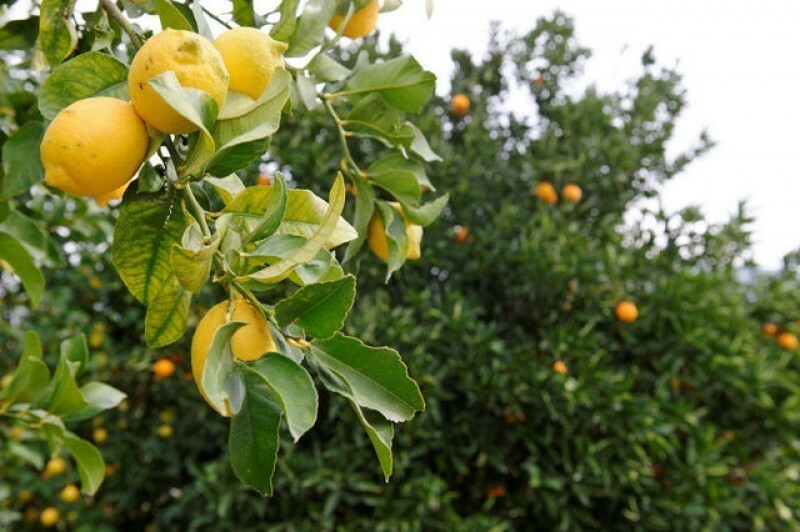 Bitterness for Murcia lemon growers, better news for artichoke farmers! 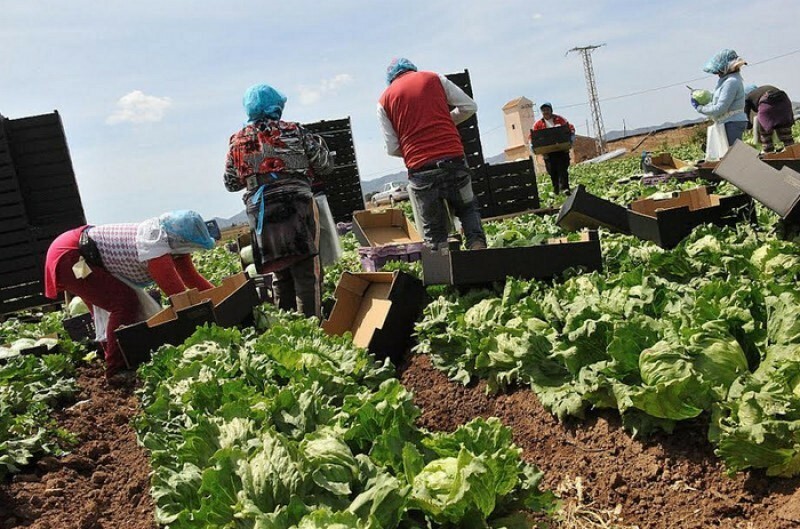 As the harvest season continues for two of the most important crops in the Region of Murcia, lemons and artichokes, agriculturalists.. 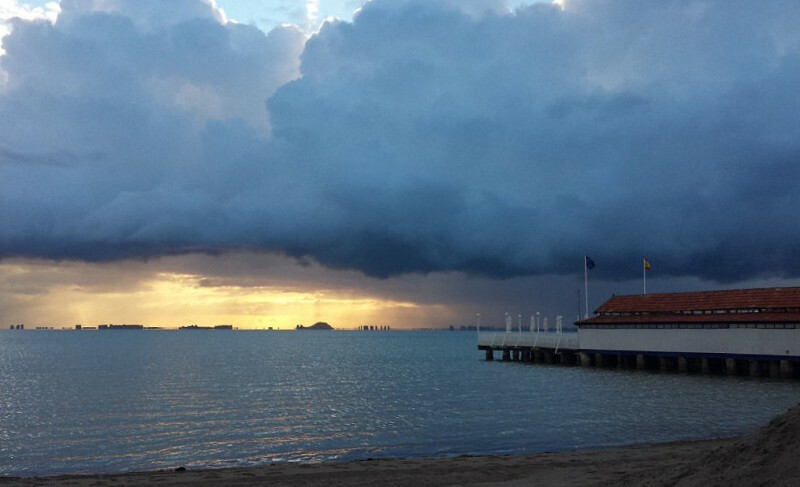 Cool and grey in the Costa Cálida but still no rain! 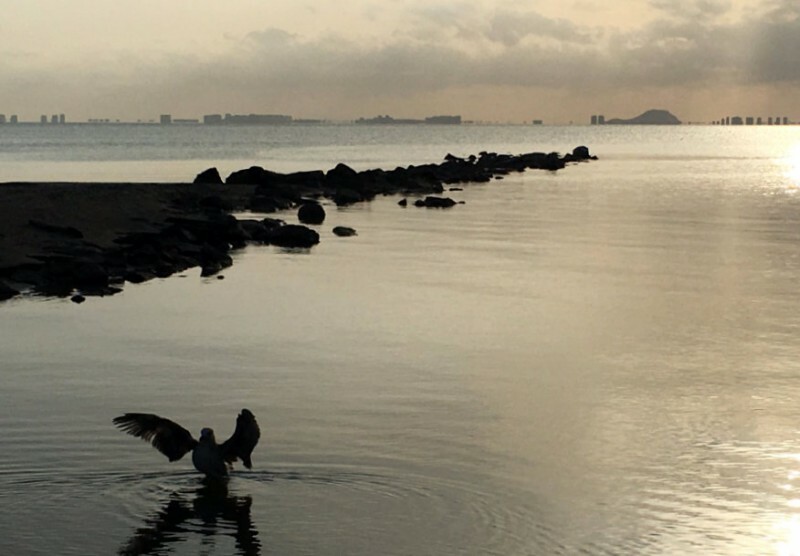 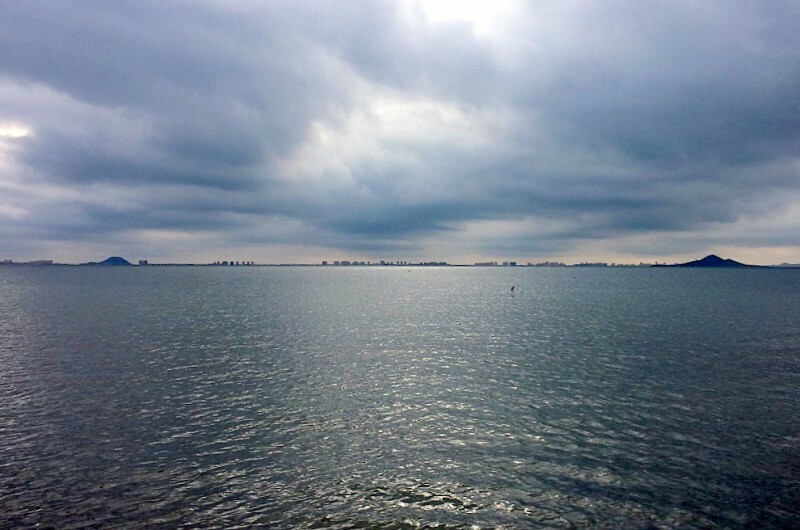 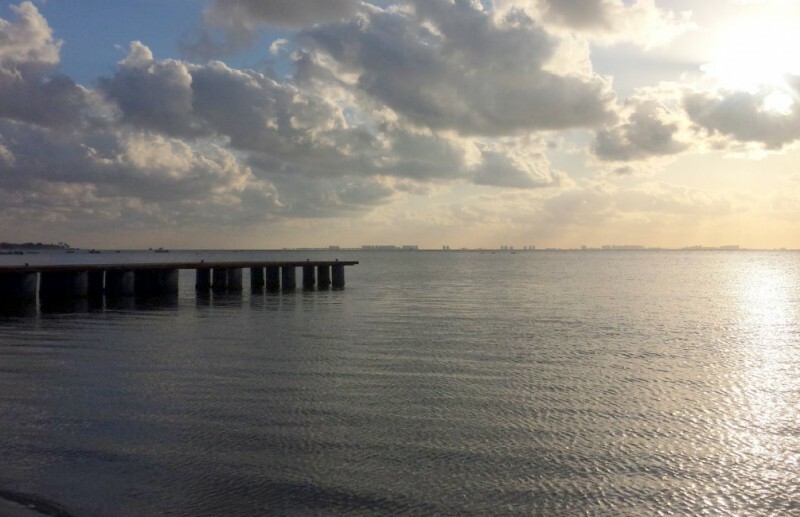 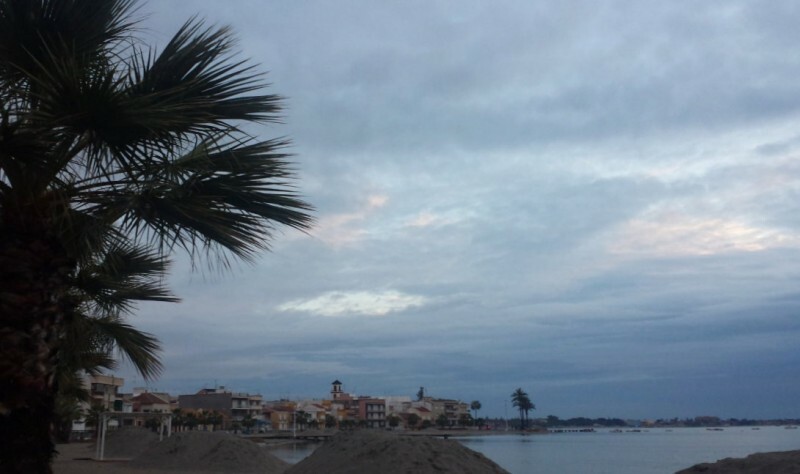 Barely a drop of rain in Murcia since mid-December The cloud cover of the weekend in the Region of Murcia looks set to continue at least during the early part of the week, according to State meteorological.. 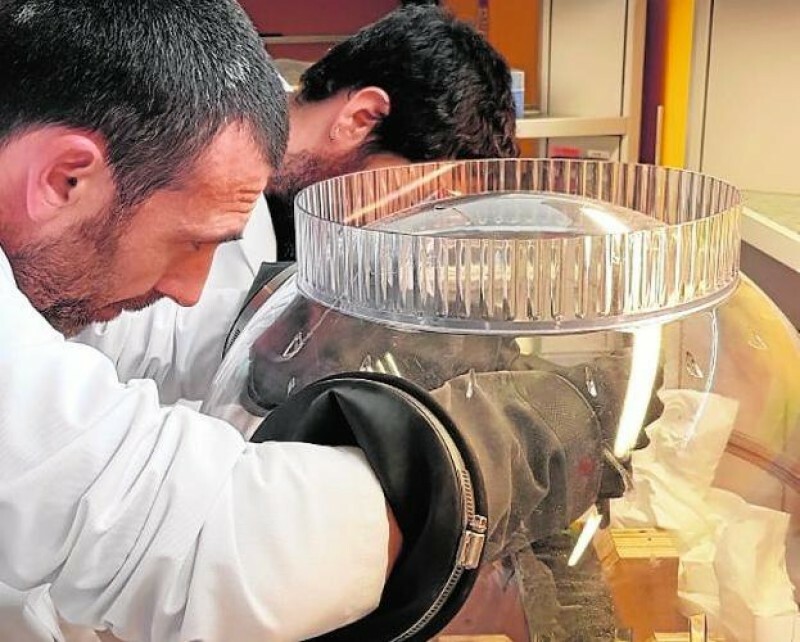 The 2027 deadline to close over-exploited wells could be extended Ecologists and non-governmental organizations in the Region of Murcia are demanding that the national government, in its last few.. 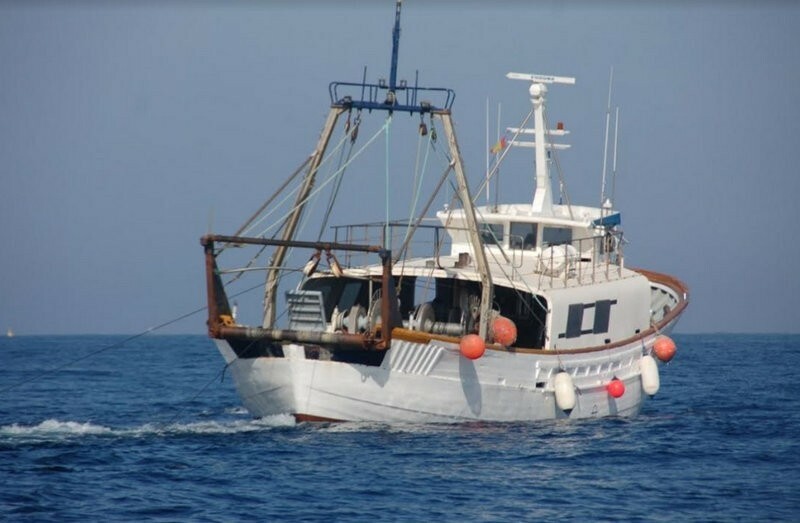 The sale of two longline fishing vessels has resulted in fewer tuna being brought ashore The fishermen’s guild in the port of Cartagena report that last year the total catch fell by approximately..
A small but important step to combat plastic pollution in the seas and oceans Over the last two years the regional and local governments of the Region of Murcia have been stepping up their efforts.. 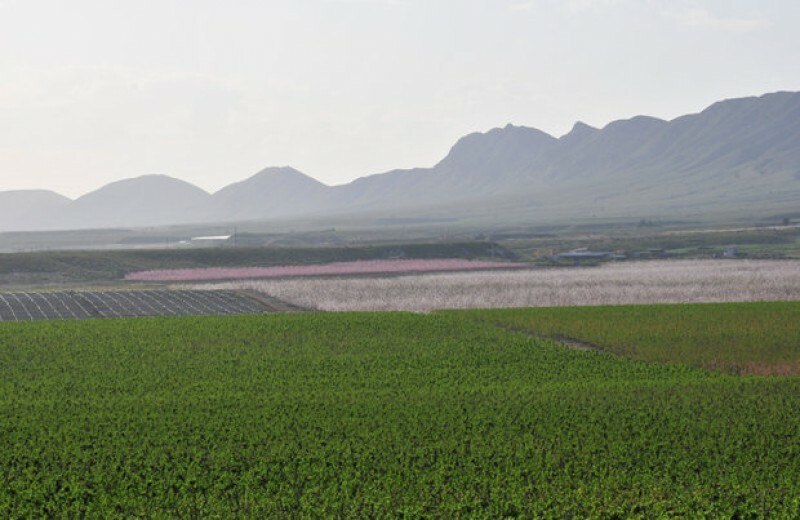 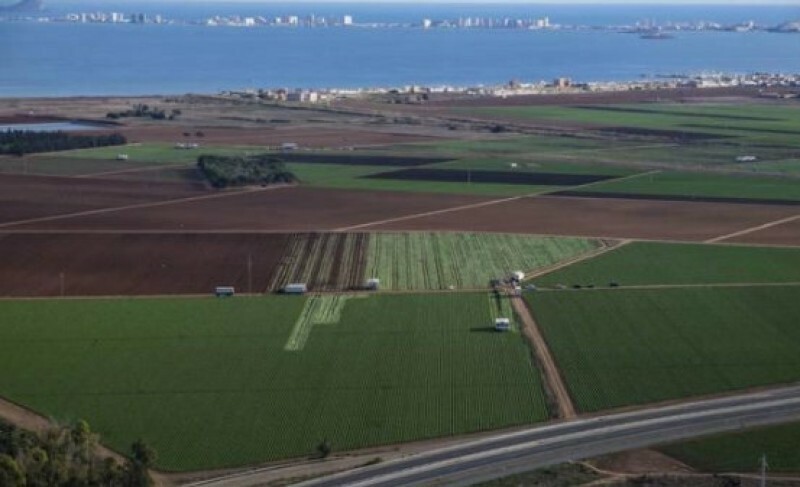 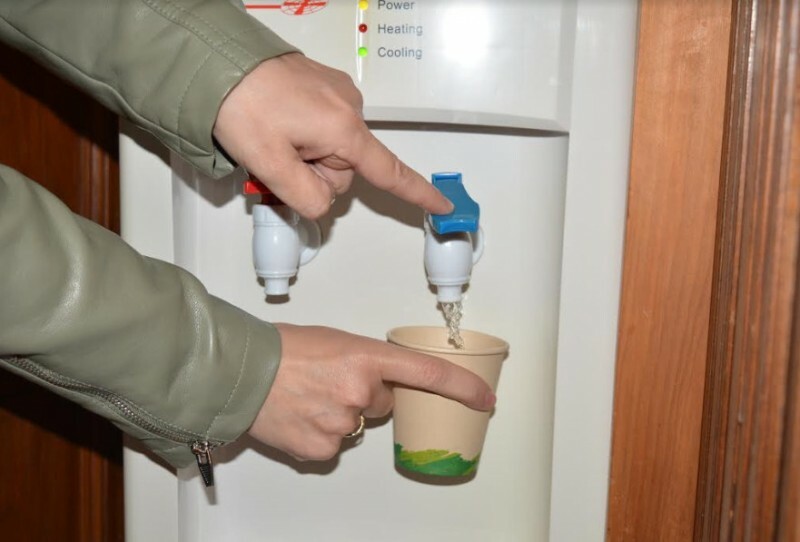 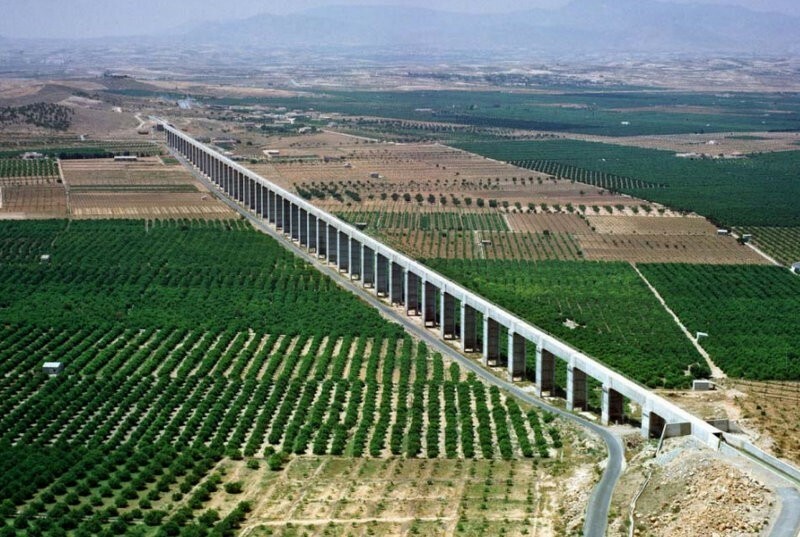 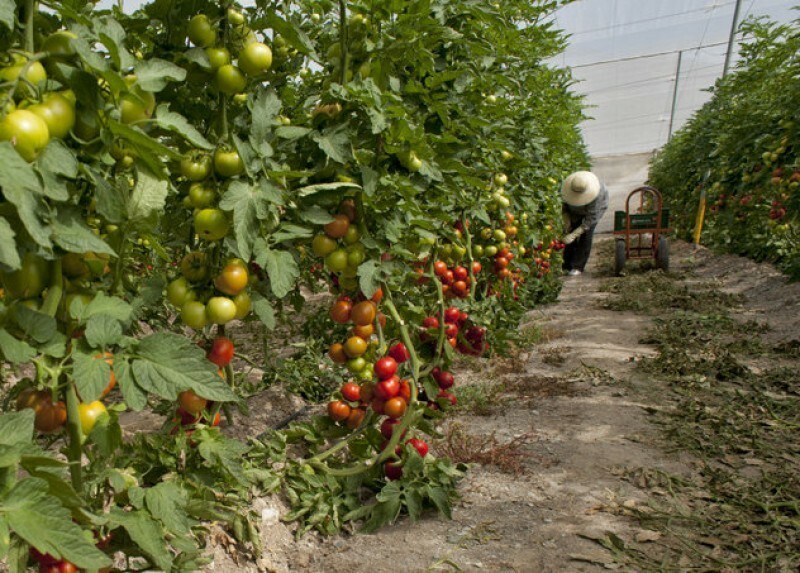 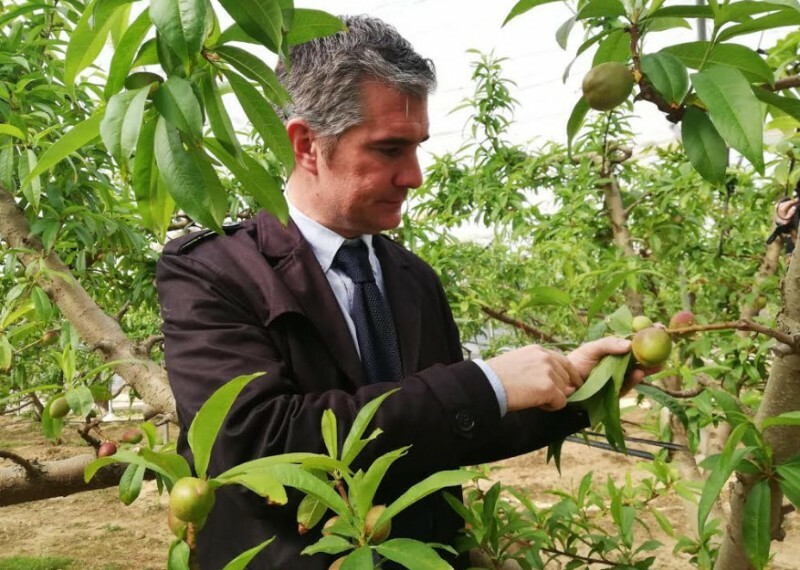 The Region of Murcia is a pioneer in maximizing recycled water usage in agriculture Due to the inherent lack of water for irrigation purposes in south-eastern Spain the Region of Murcia has become.. 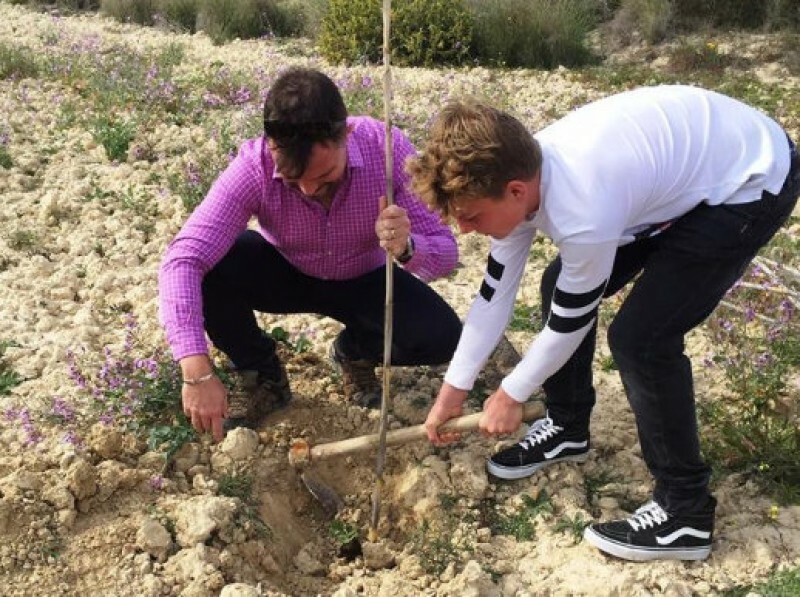 The fifth container will be used to collect food for a protein-producing larvae farm Efforts are being intensified to encourage the recycling of waste in the Region of Murcia, and the Town Hall..
Britons and Dutch joining in the re-forestation scheme at in the Regional Park of El Valle-Carrascoy! 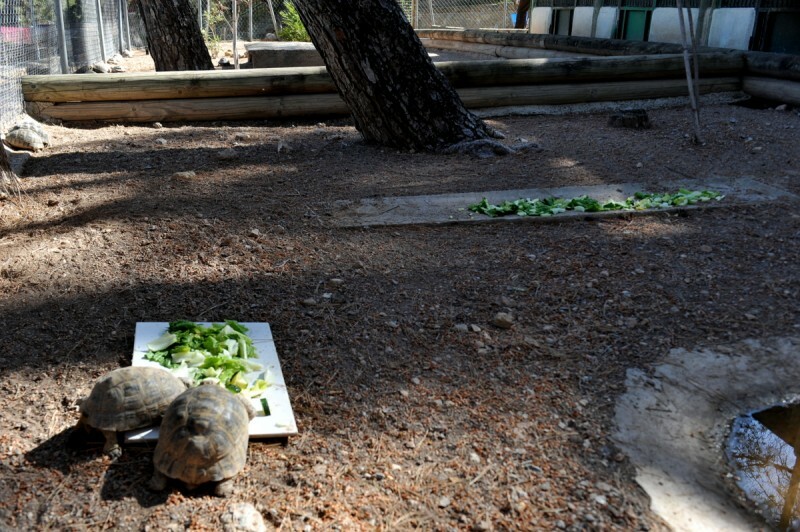 Ecofinca Torrecillas, which offers open-air, wildlife discovery and experiences for all the.. 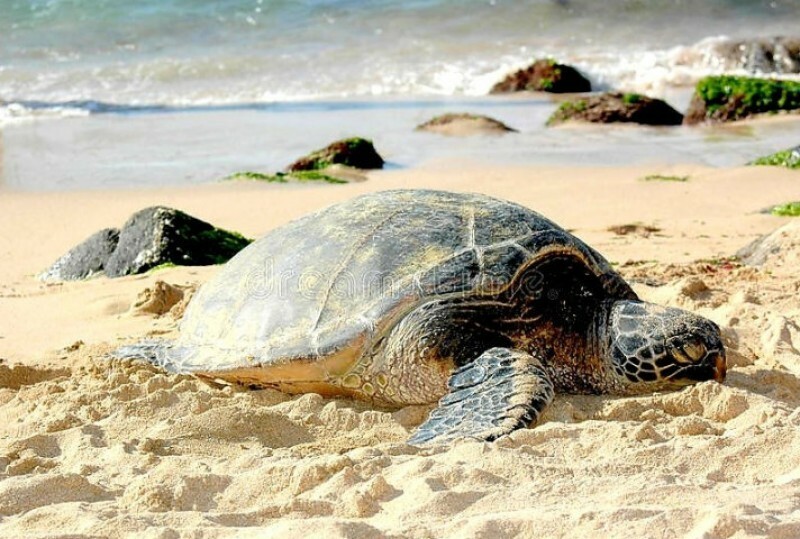 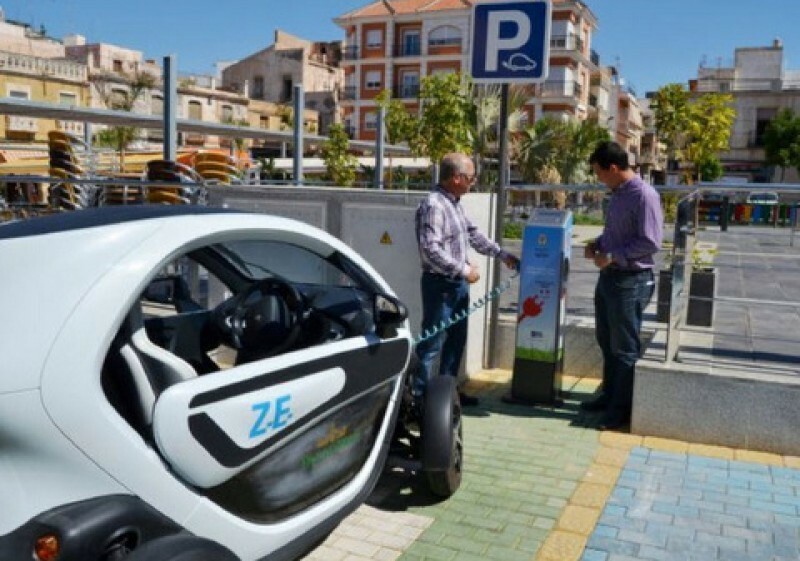 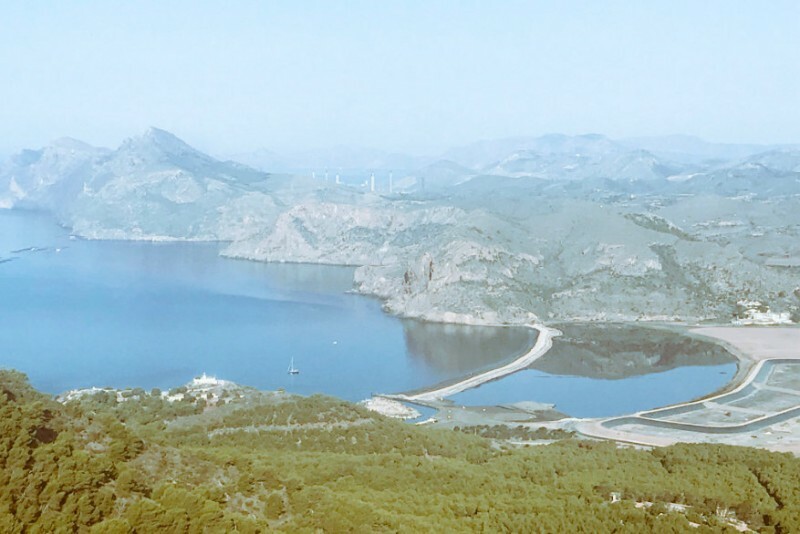 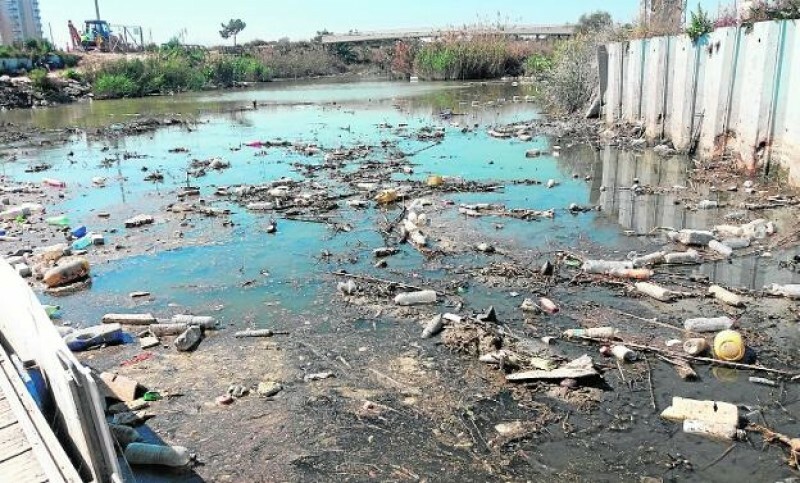 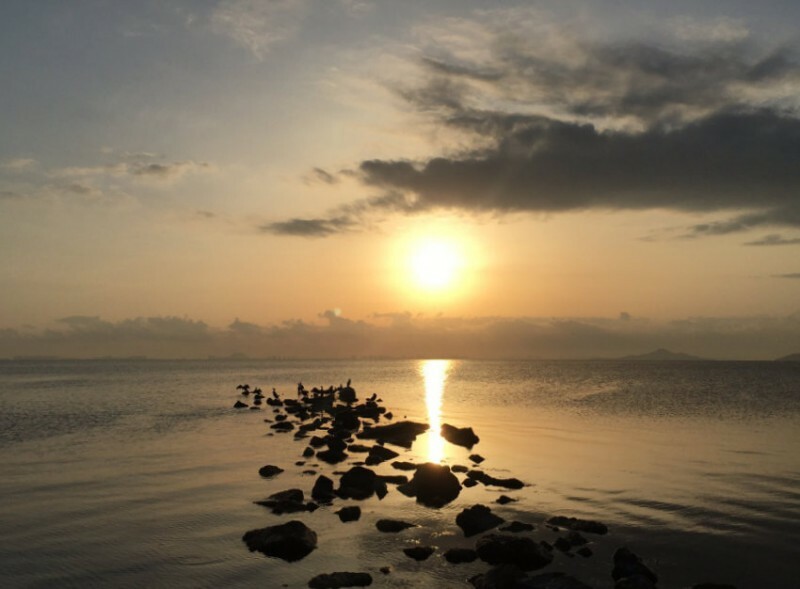 Critics warn that environmental legislation in the islands could be counter-productive The regional government of the Balearics remains committed to bringing in legislation to combat pollution..